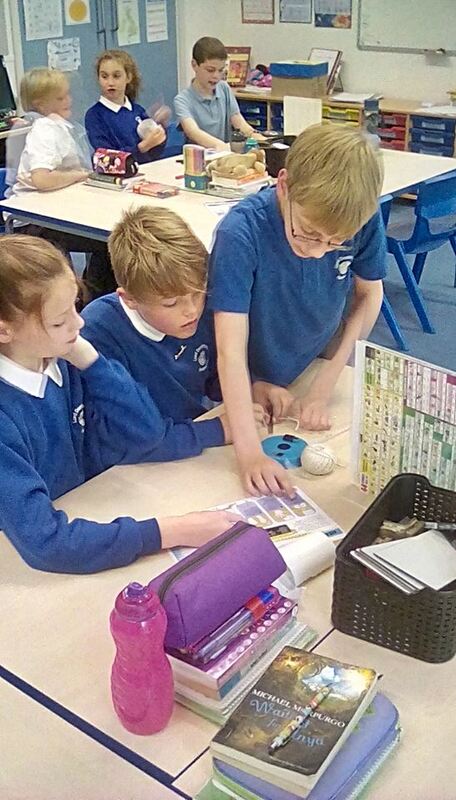 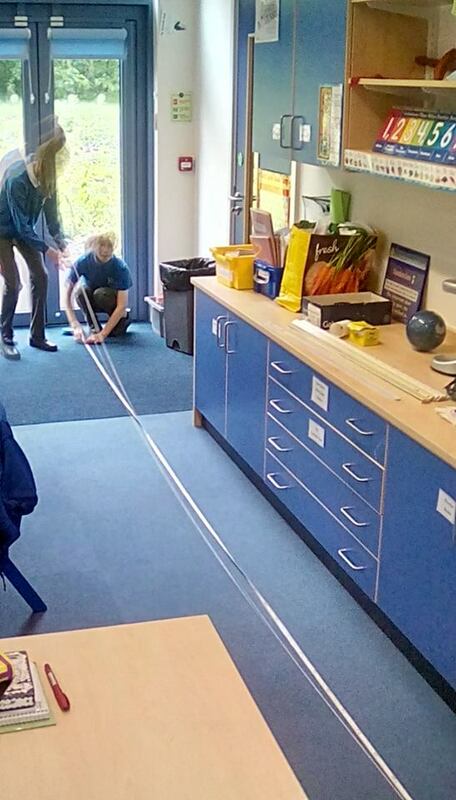 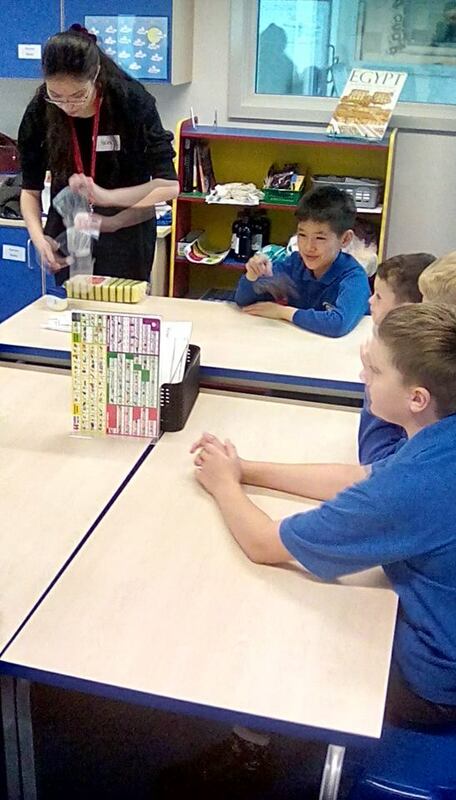 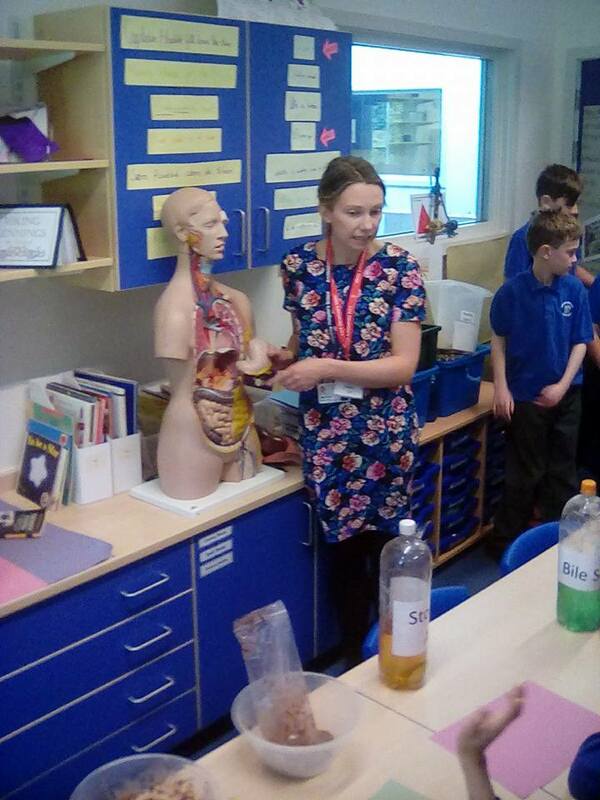 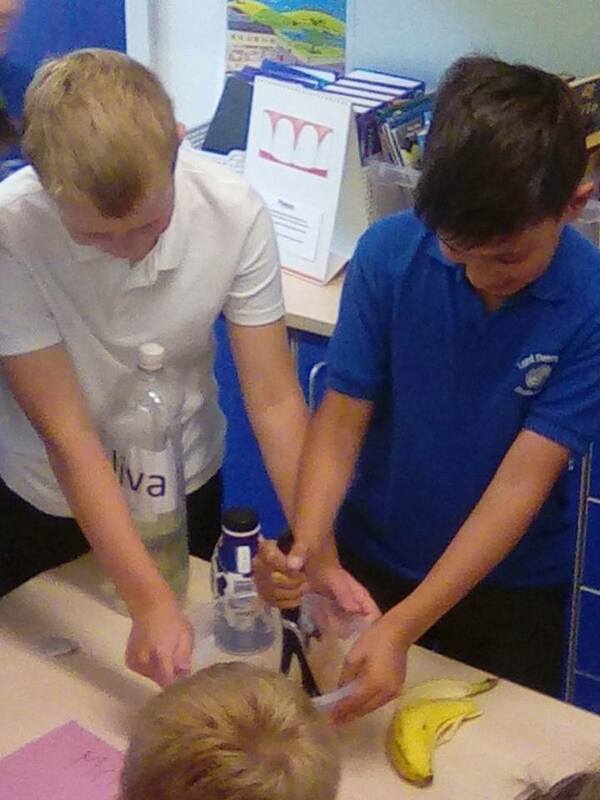 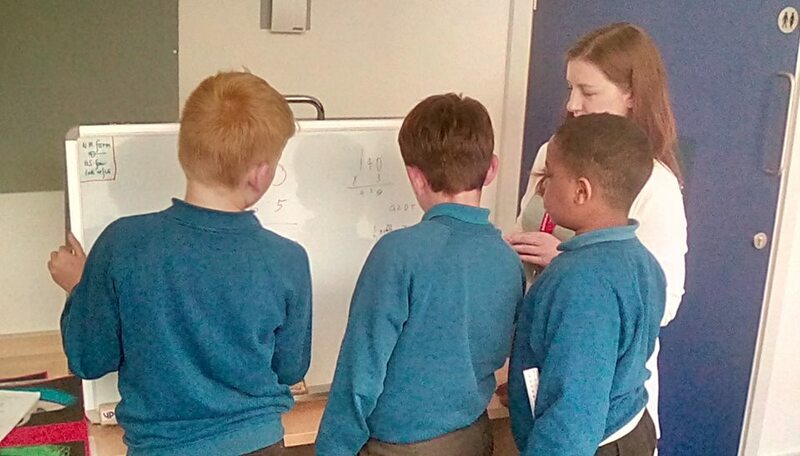 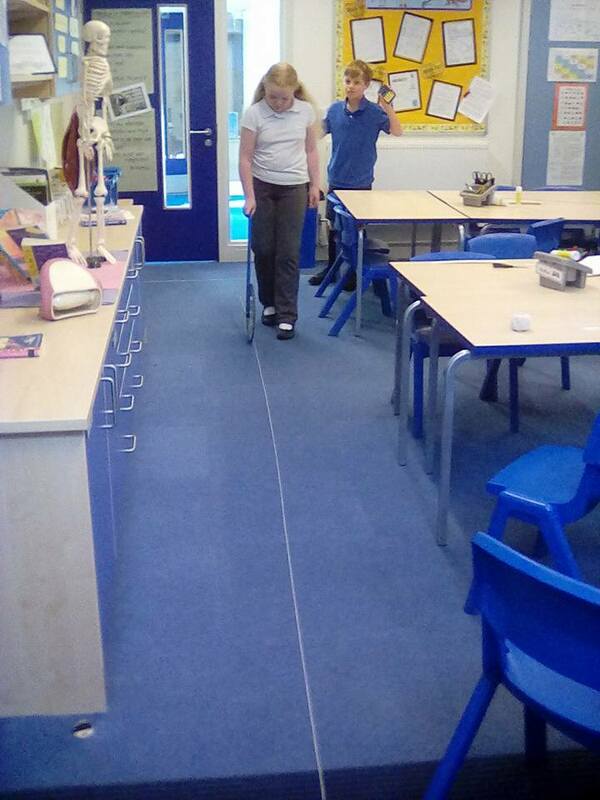 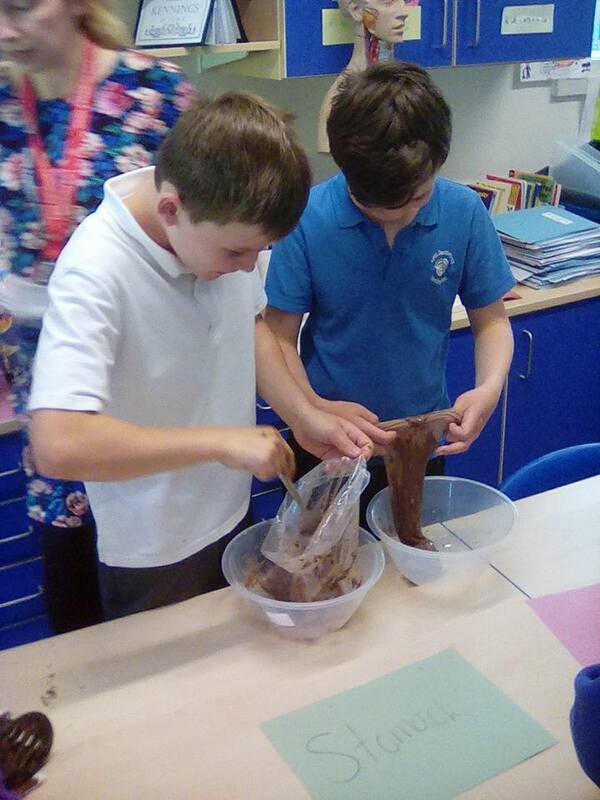 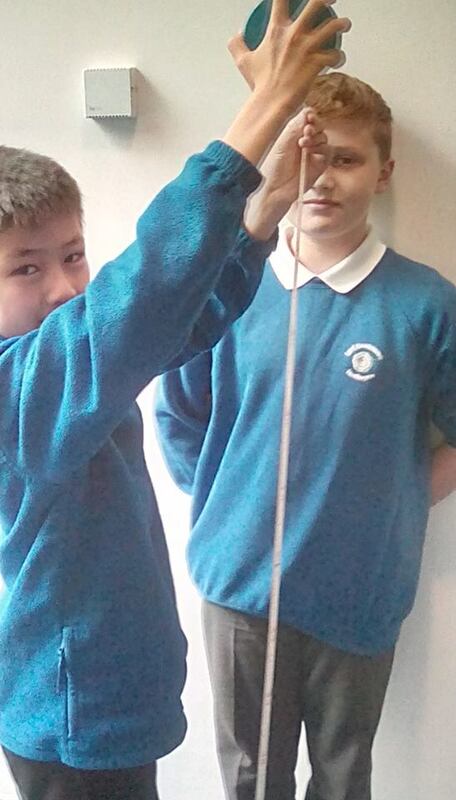 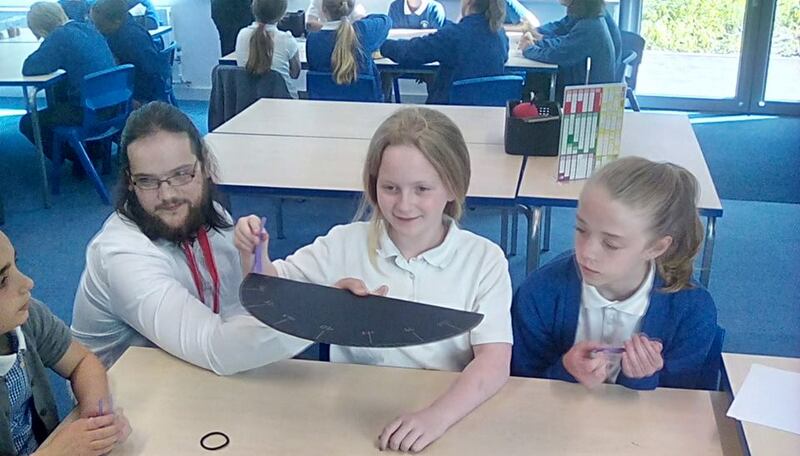 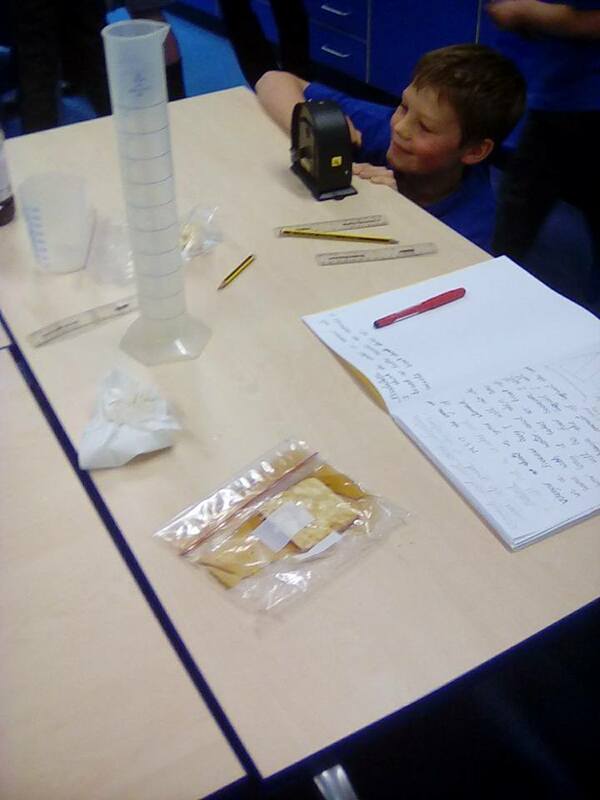 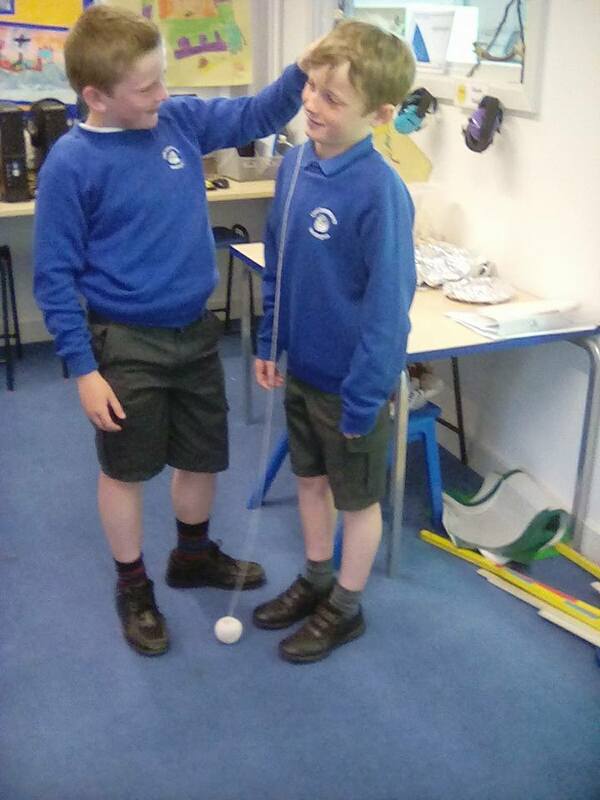 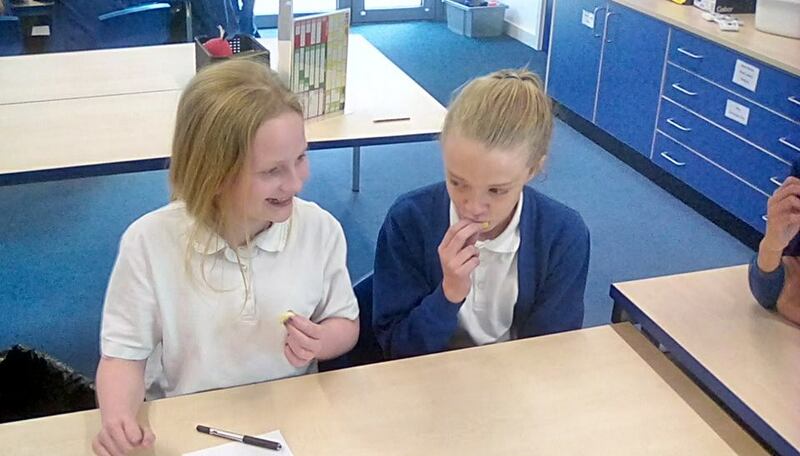 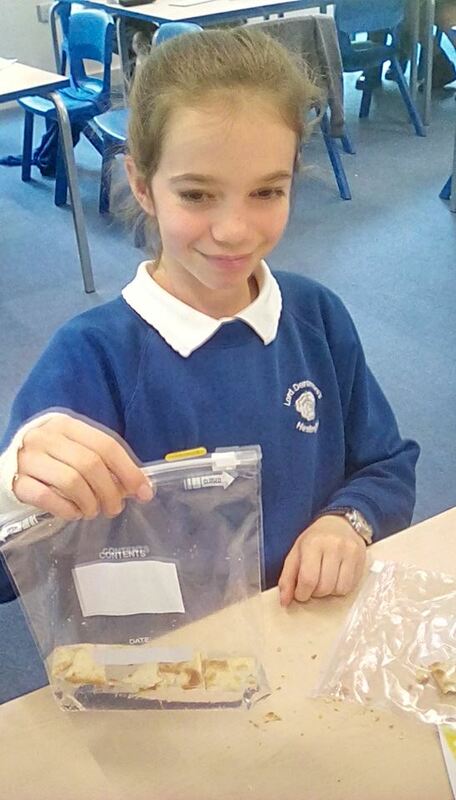 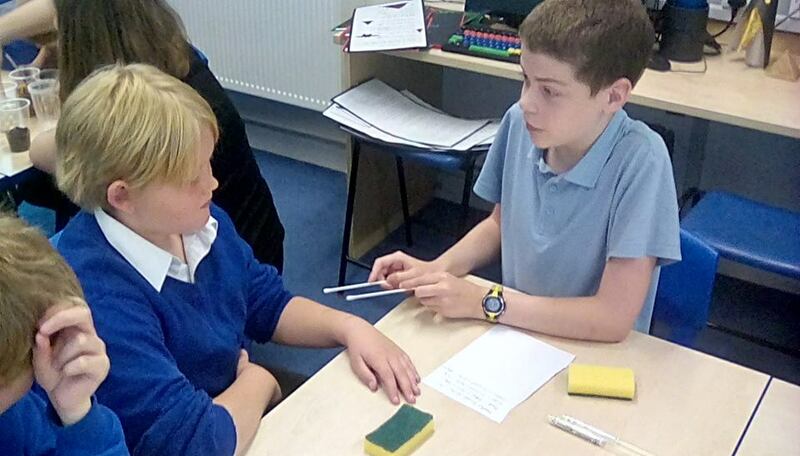 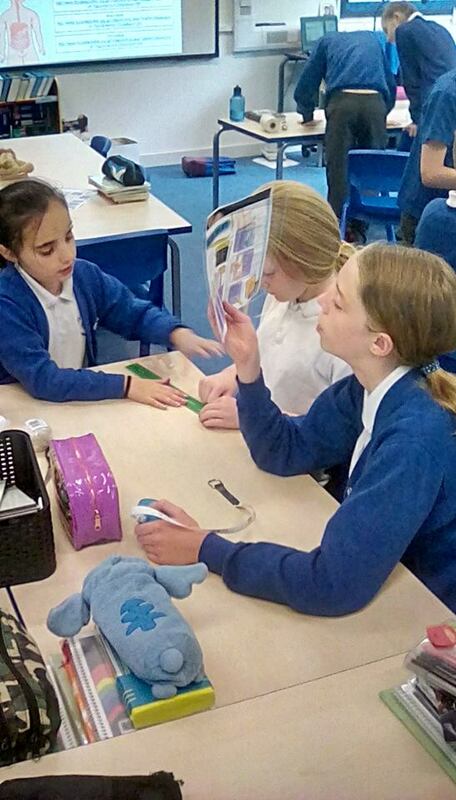 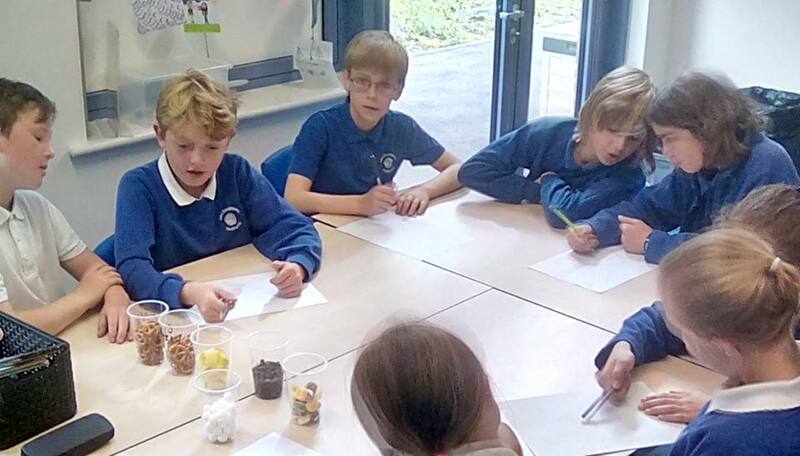 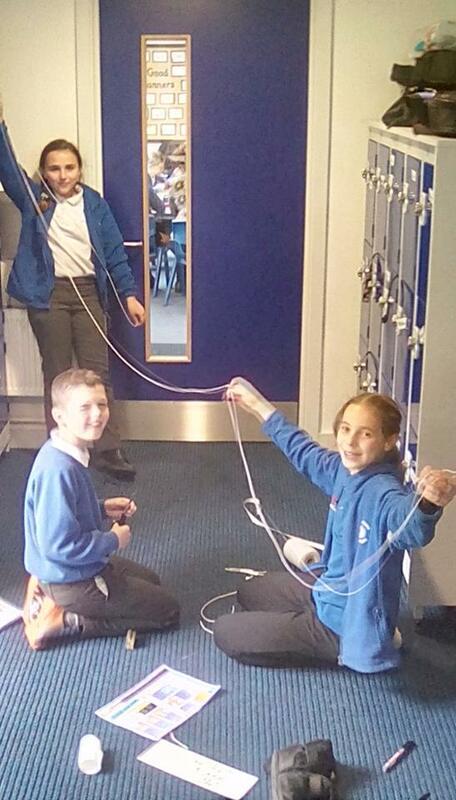 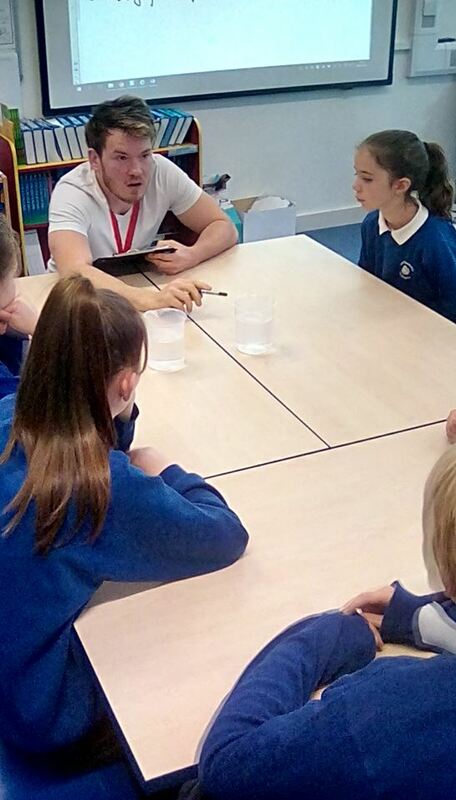 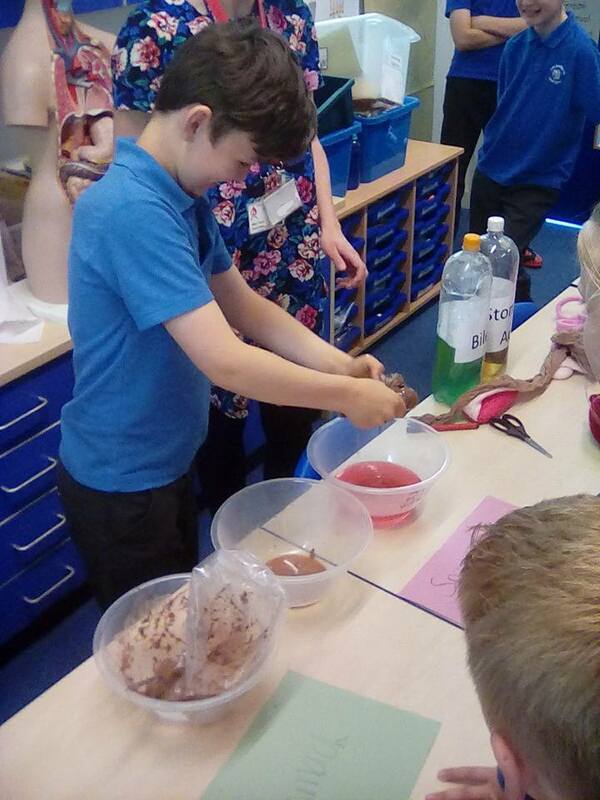 Year 6 were visited by students from the University of York Science Departments. 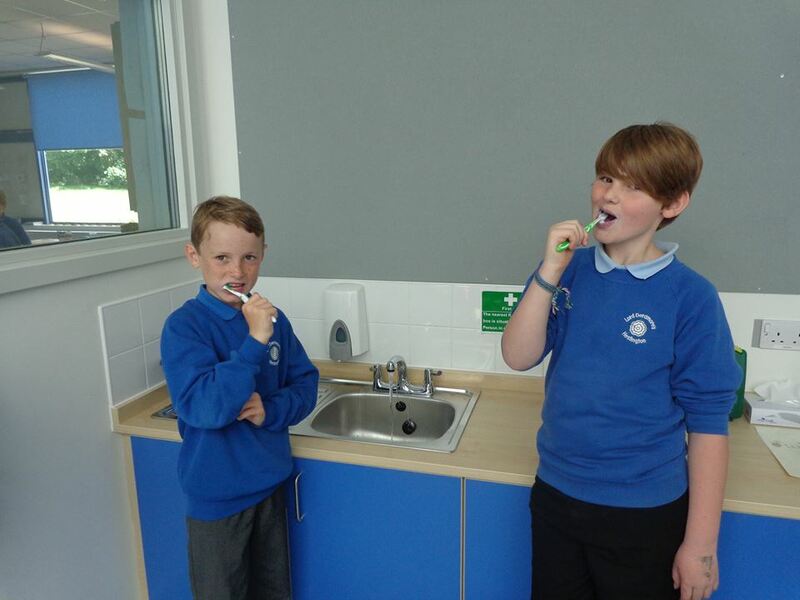 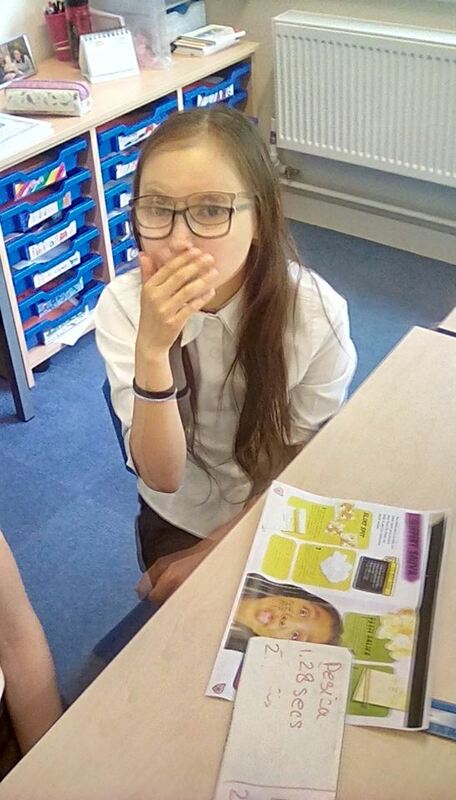 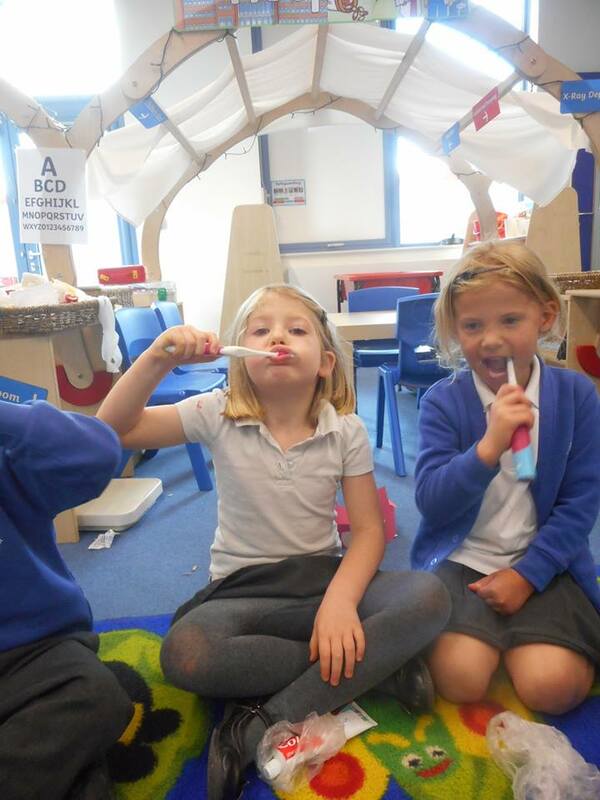 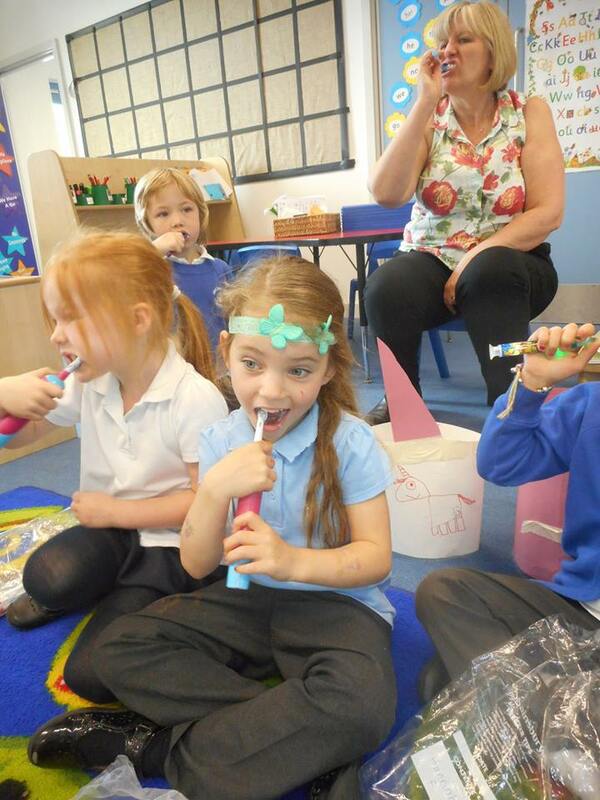 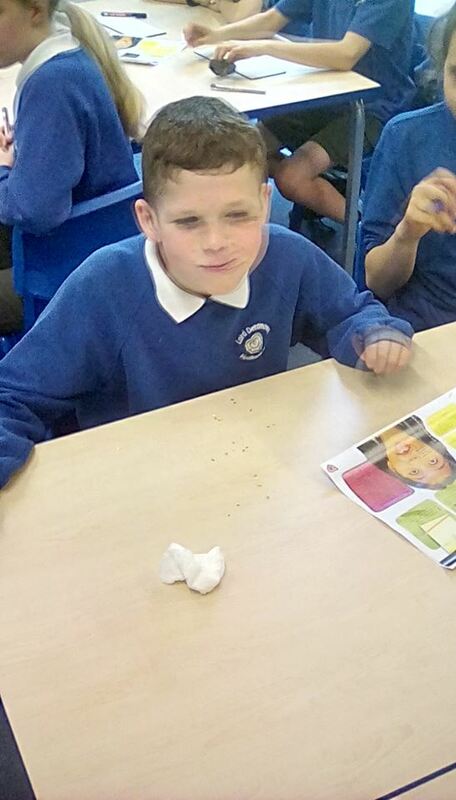 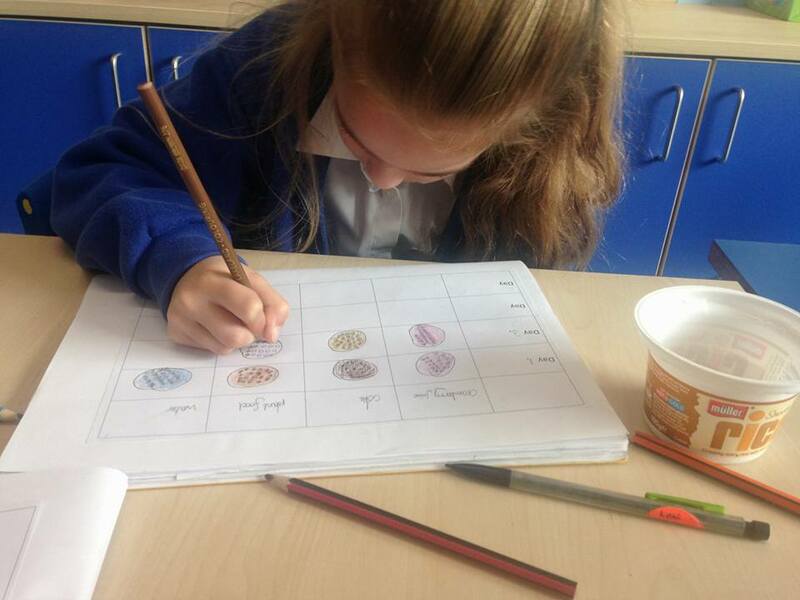 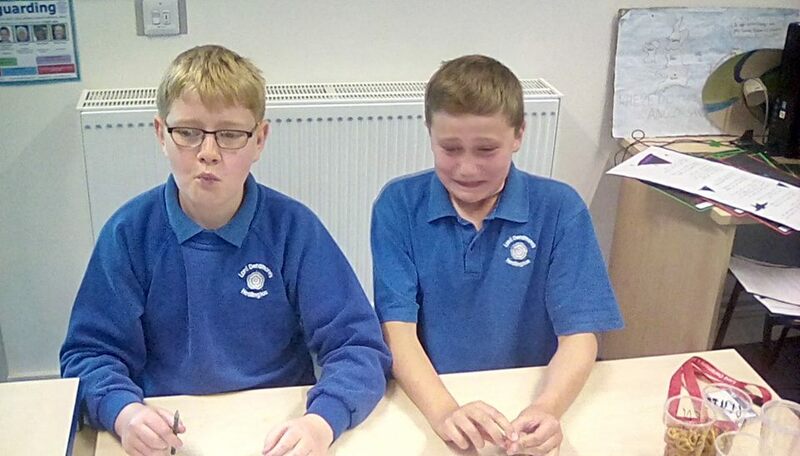 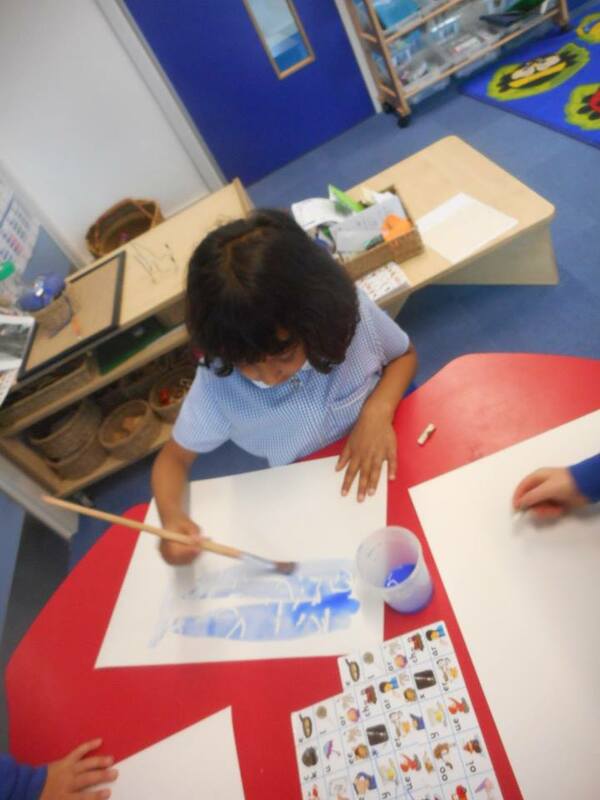 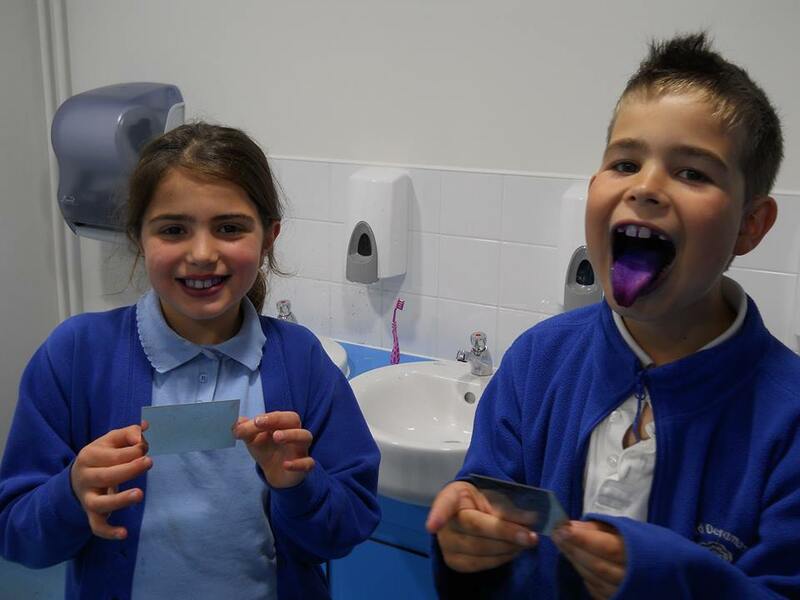 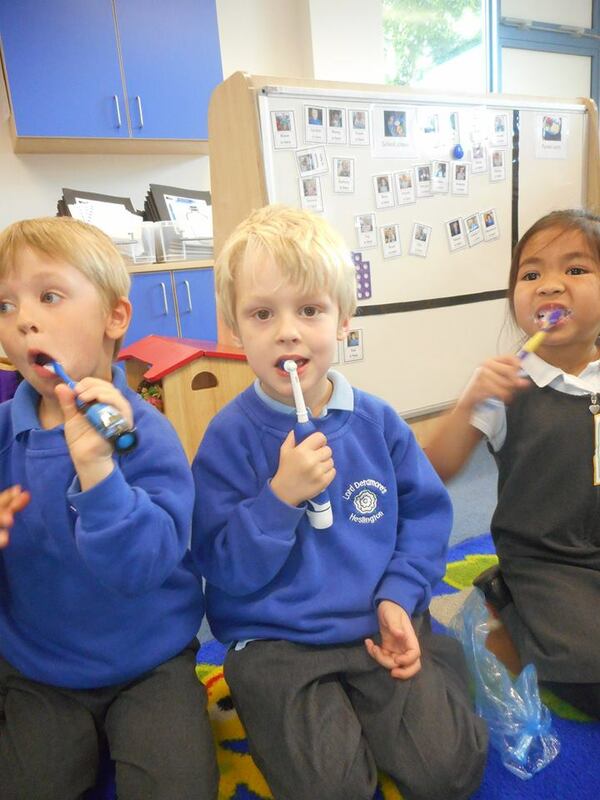 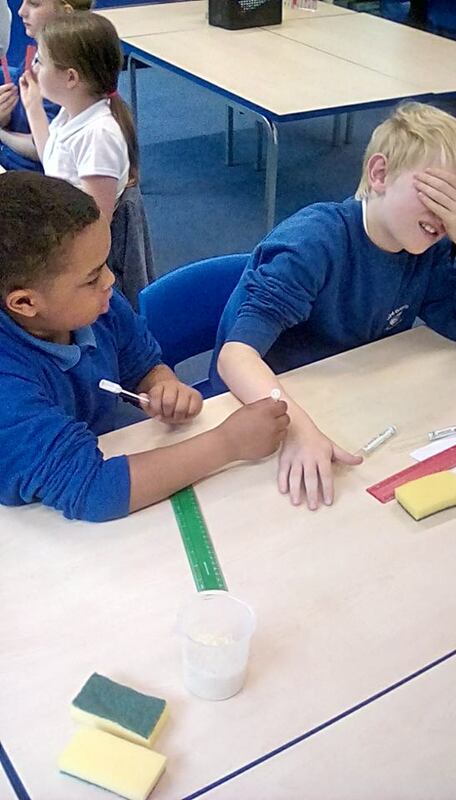 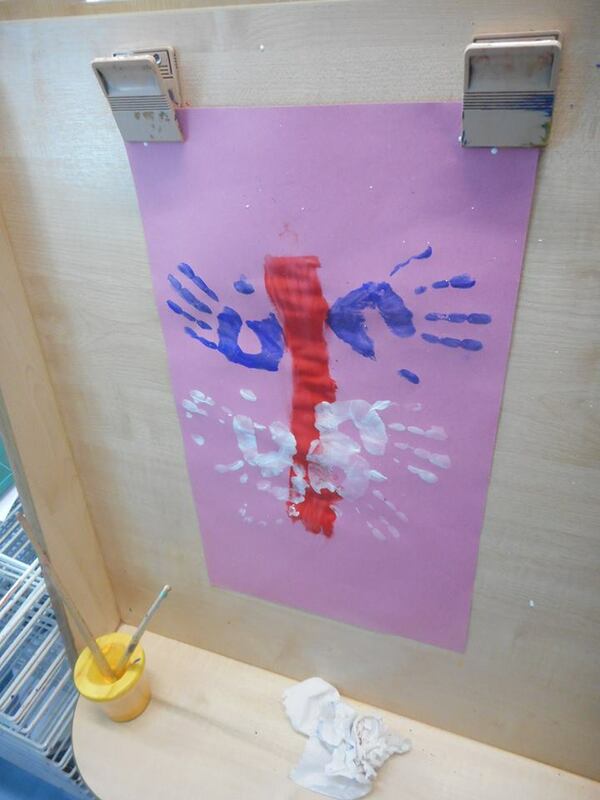 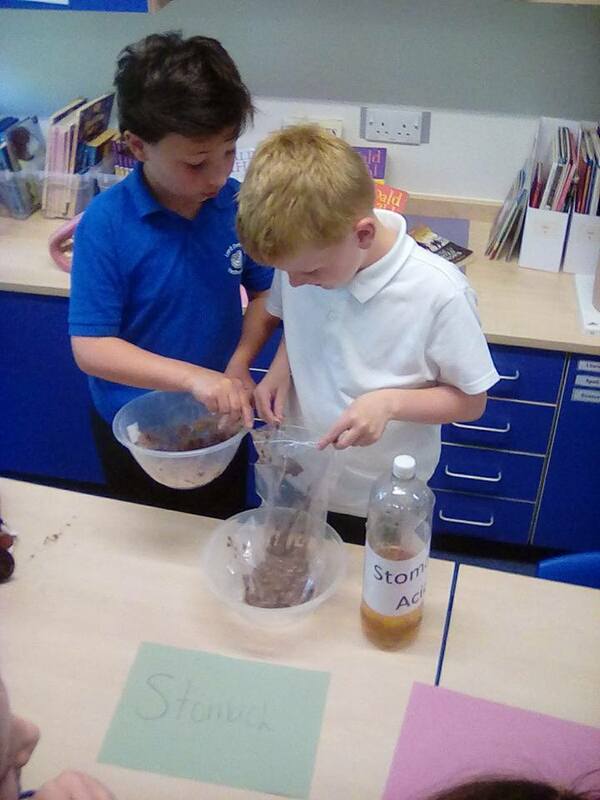 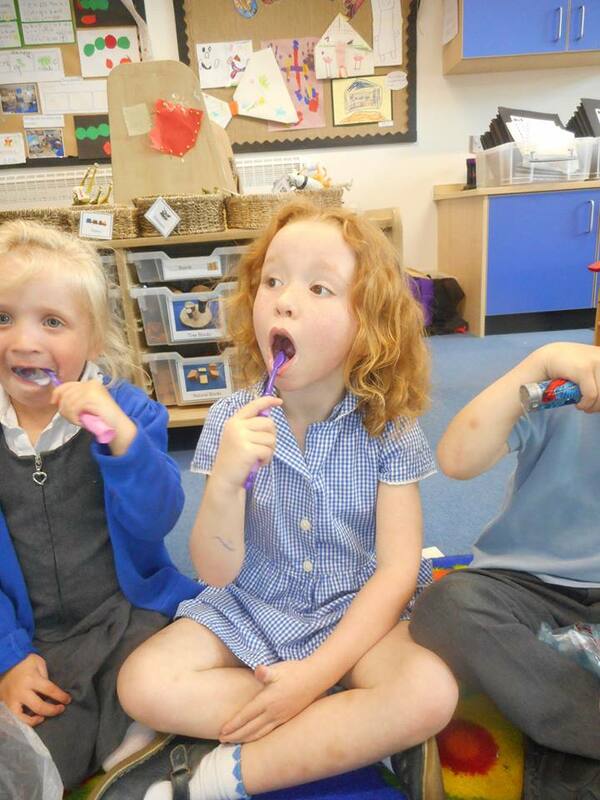 They learnt all about the body’s senses. 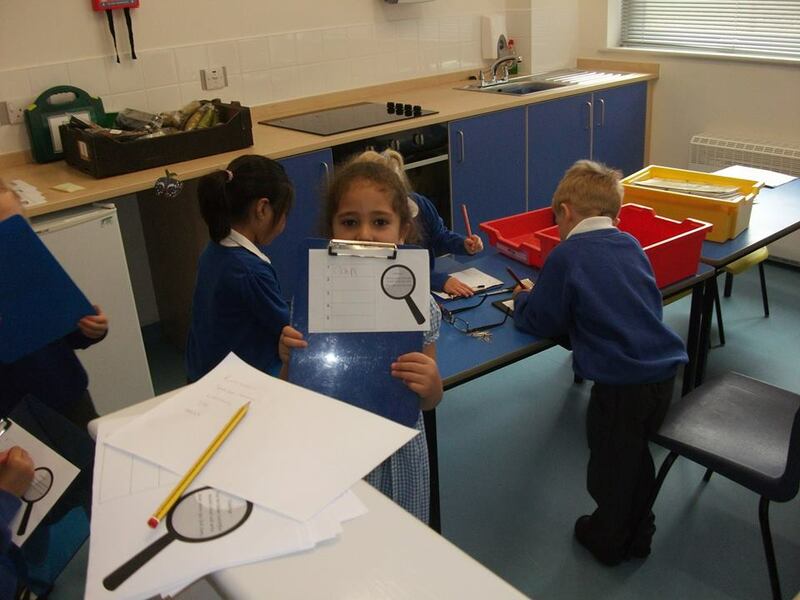 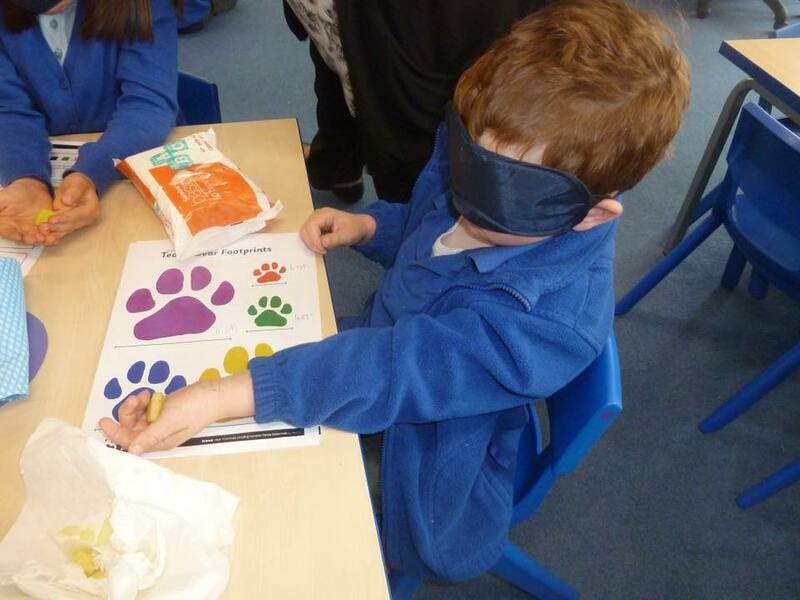 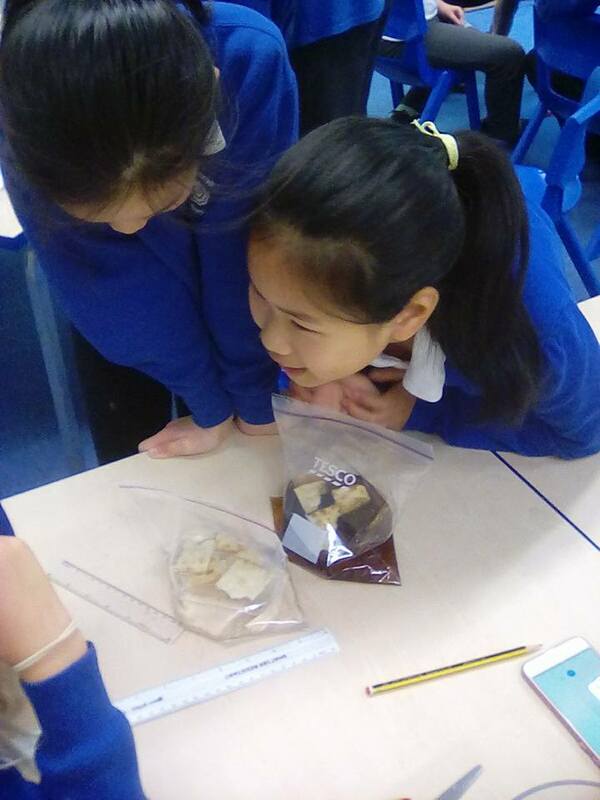 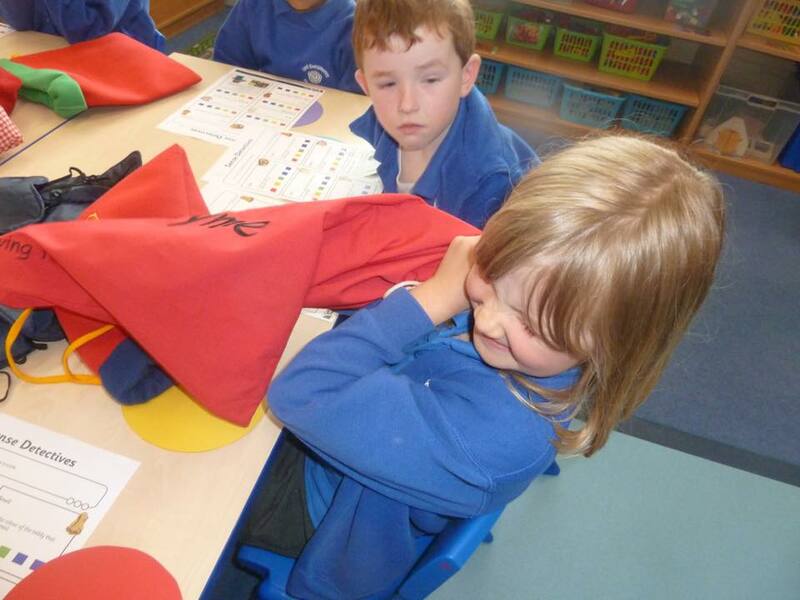 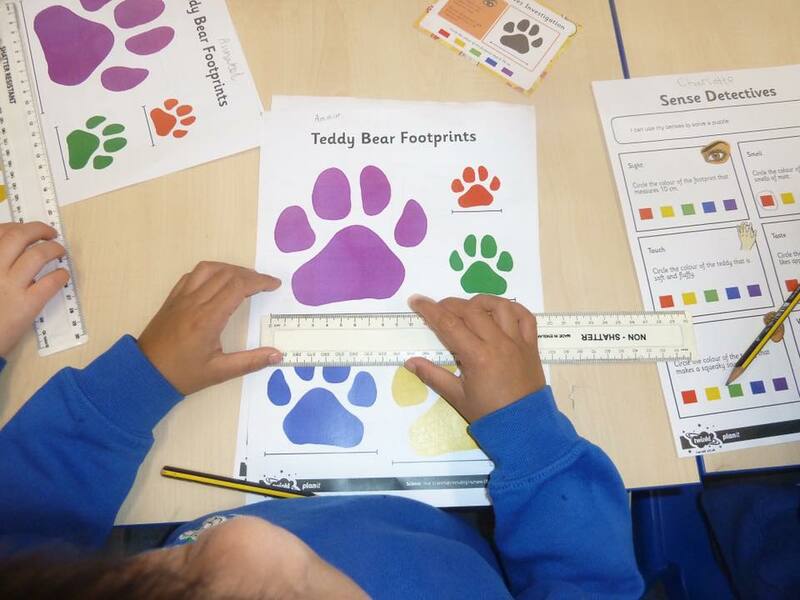 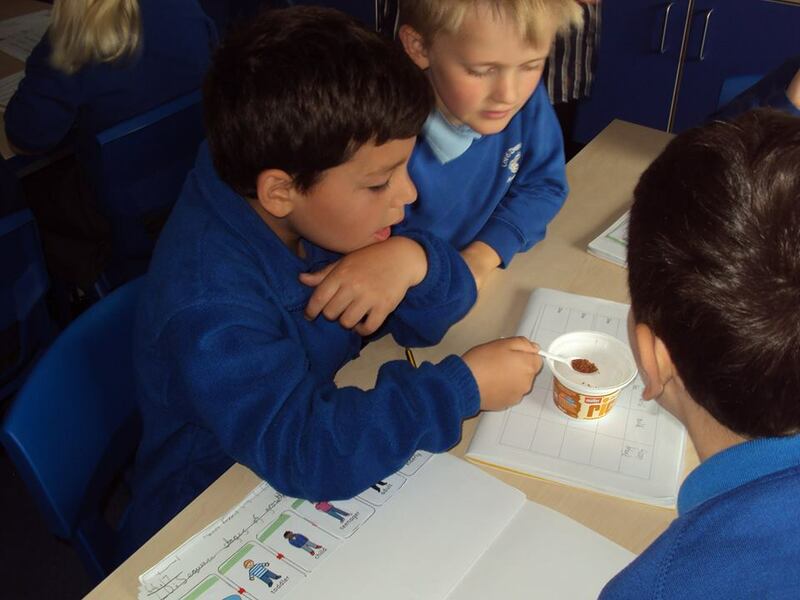 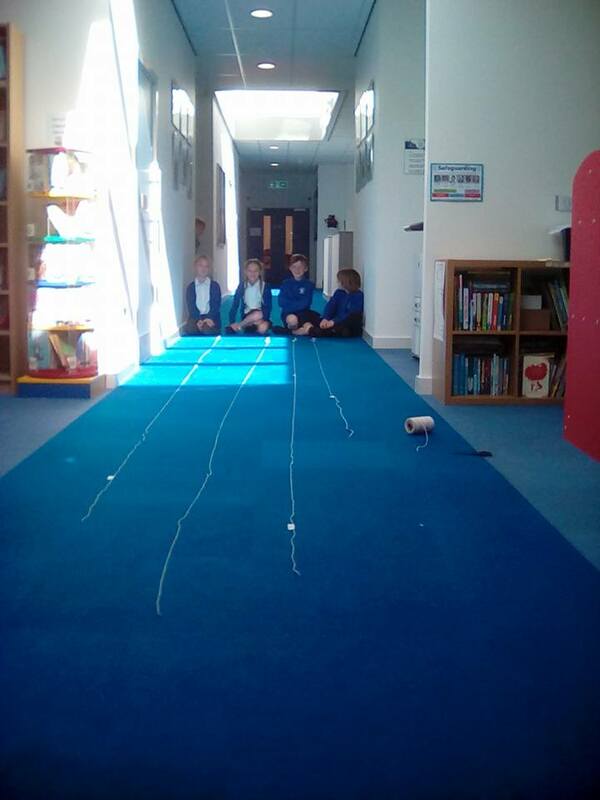 Year 1 enjoyed a senses investigation – tasting blindfolded, feeling for a soft fluffy material and using their eyes to read the ruler accurately when measuring. 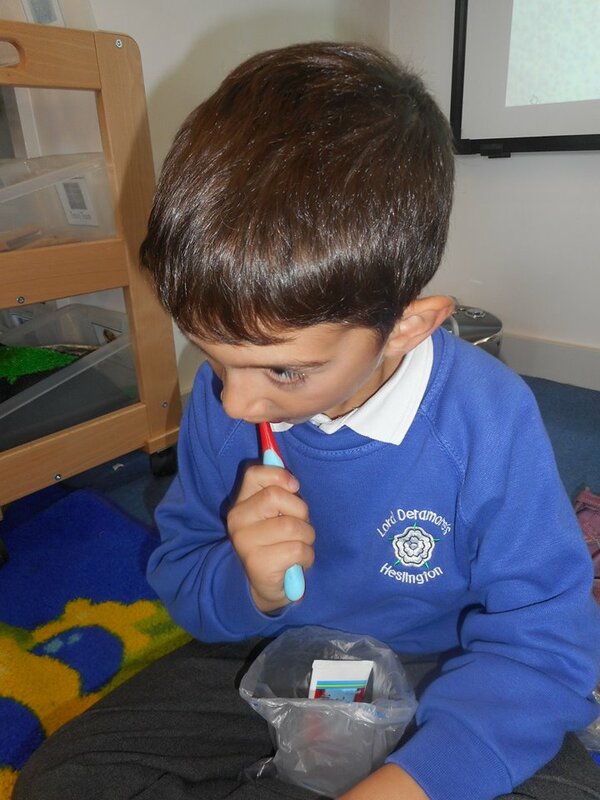 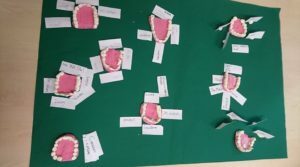 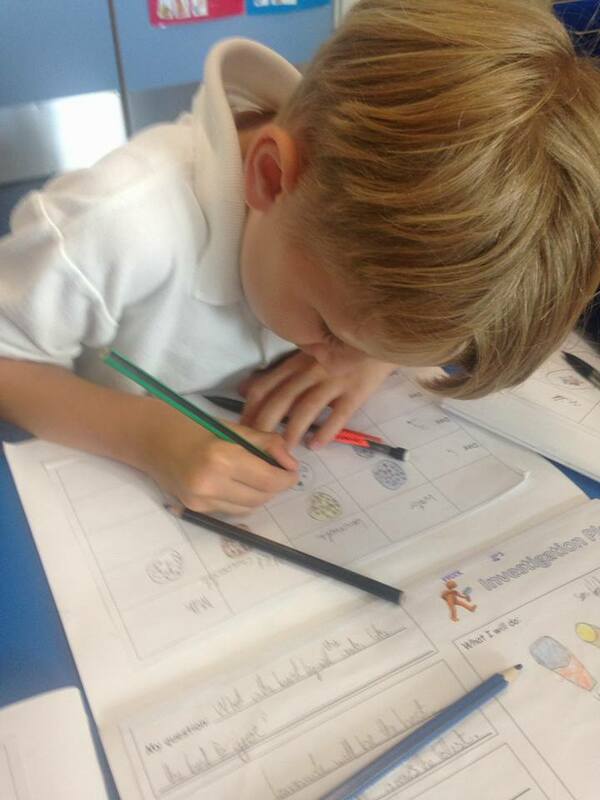 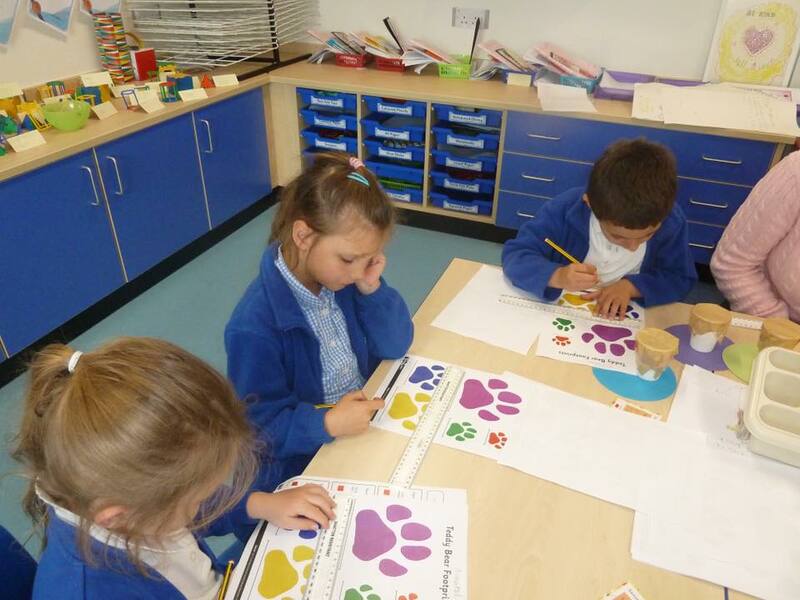 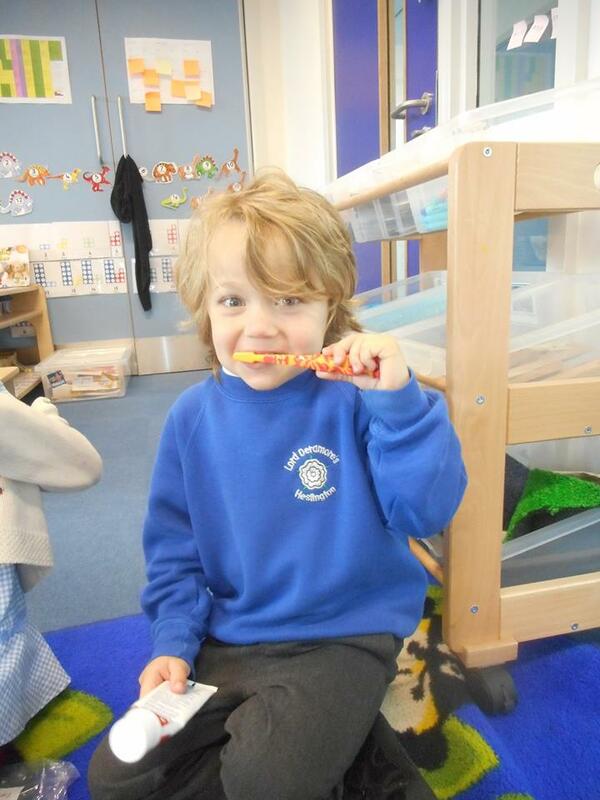 Year 1 learnt about carnivores, herbivores and omnivores. 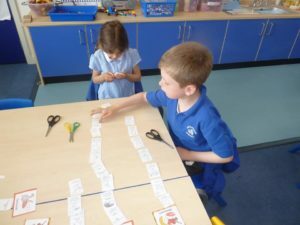 The children had to read the information cards and then sort the animals. 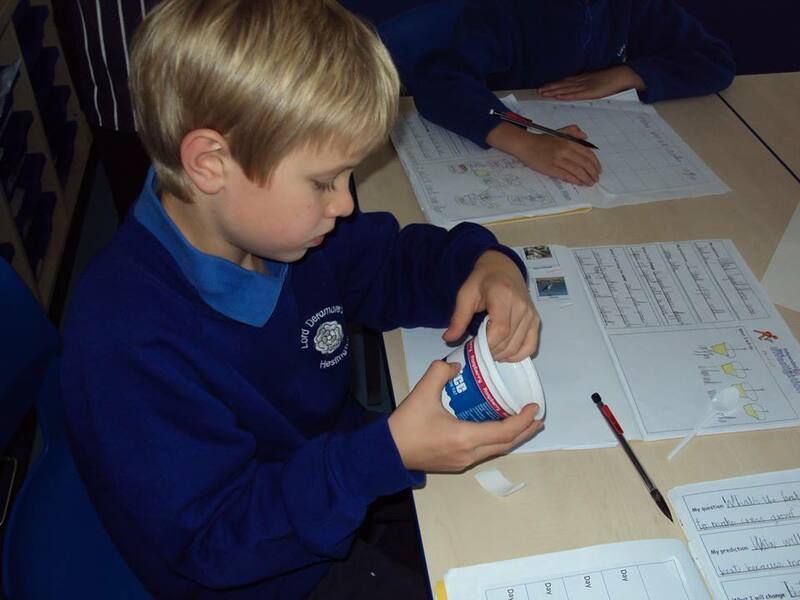 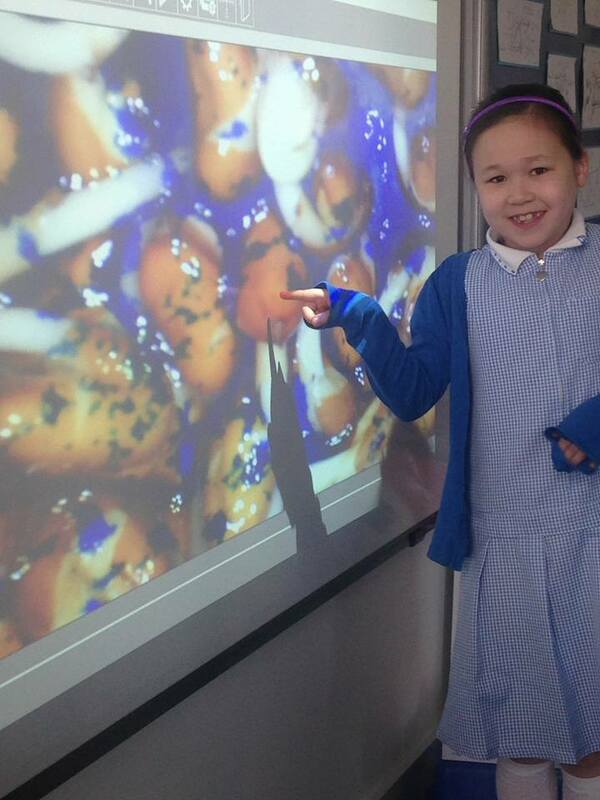 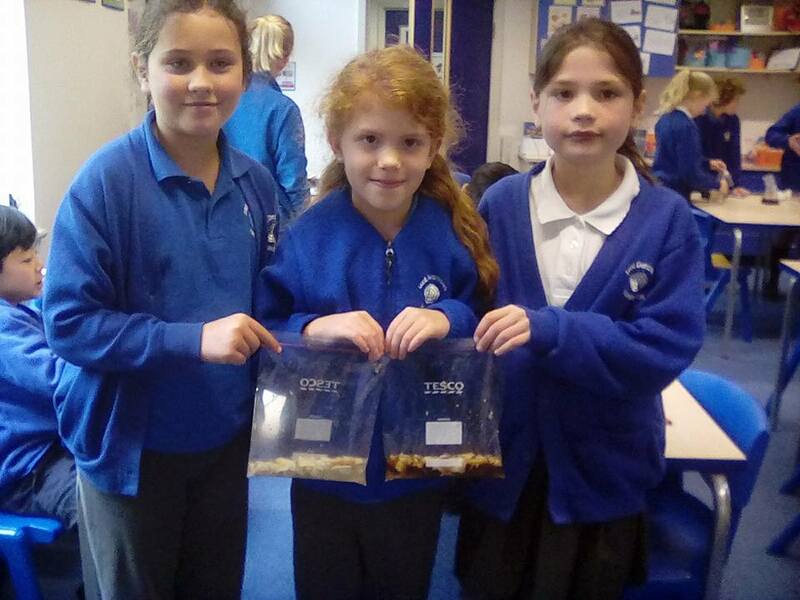 Year 2 had a great time growing cress as part of Science Week. 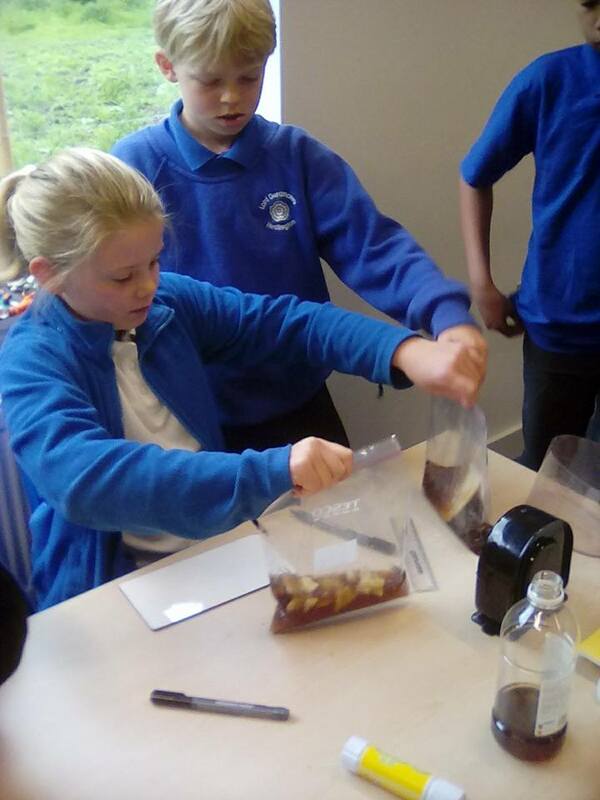 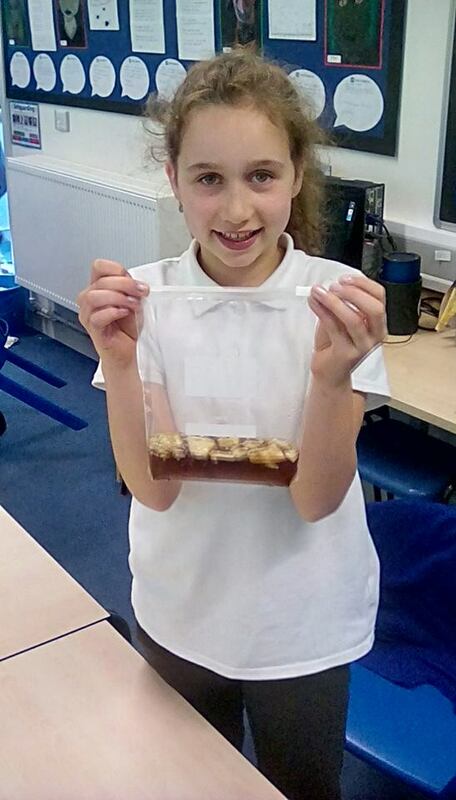 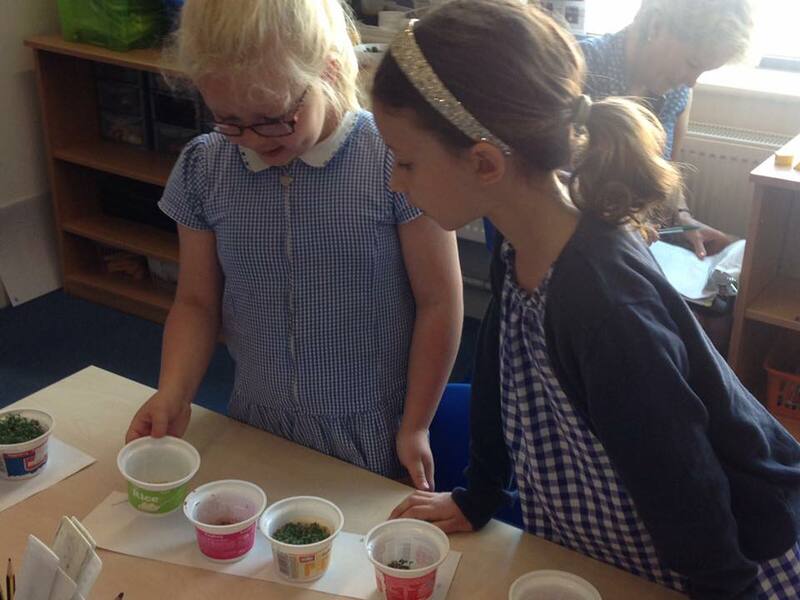 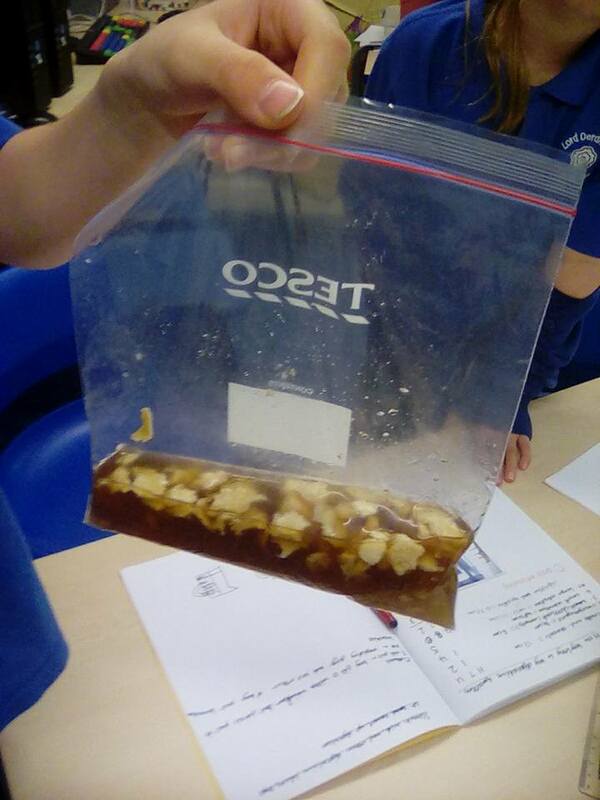 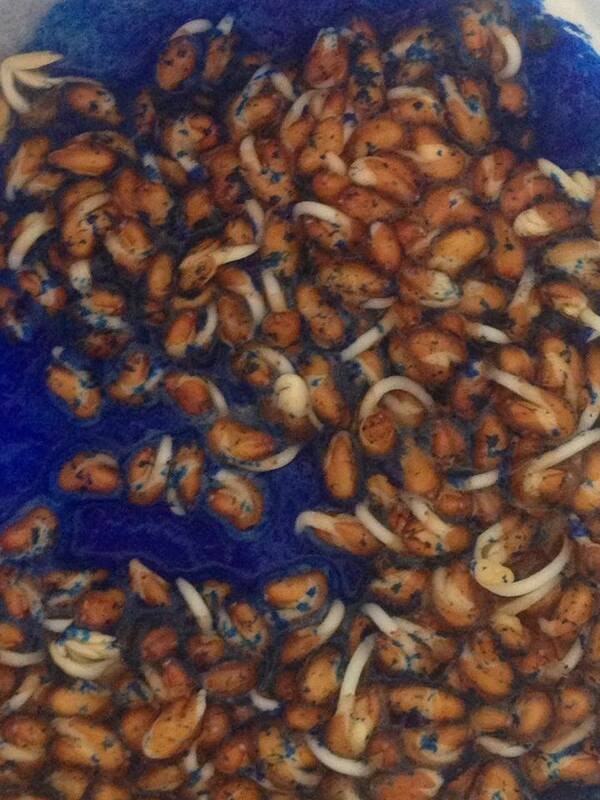 They planted cress seeds with different liquids and waited to see what would happen. 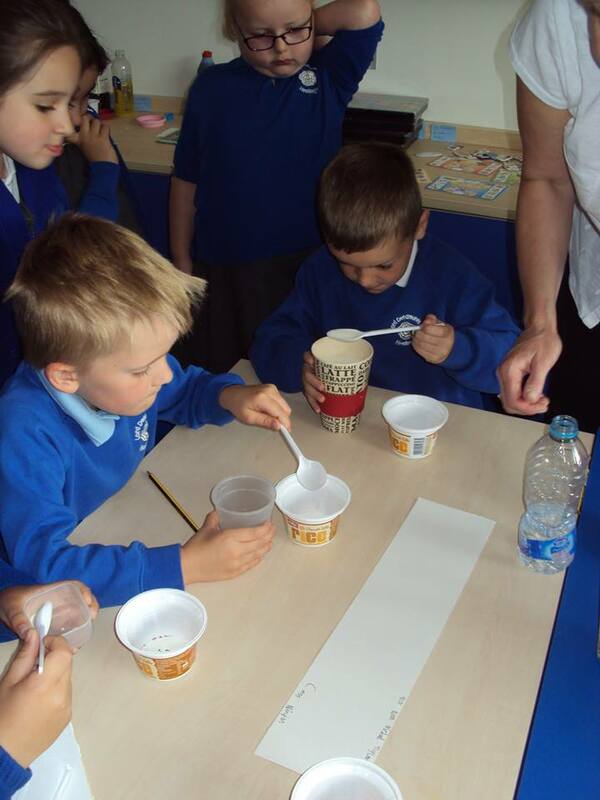 The teachers watched the seeds in coffee with interest! 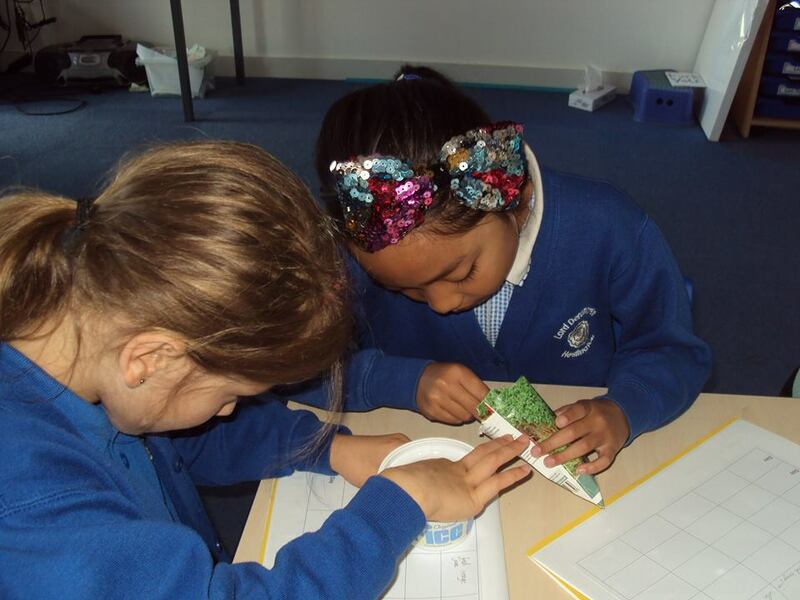 They made careful observational drawings and examined the cress under the microscope. 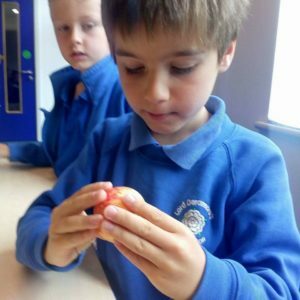 EY, Science, Science Week, Summer 2017, What's Happening in School? 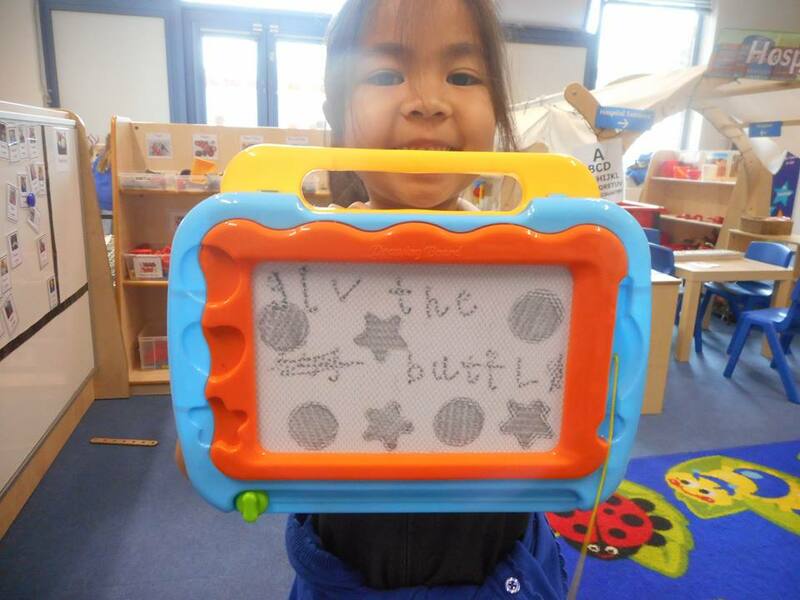 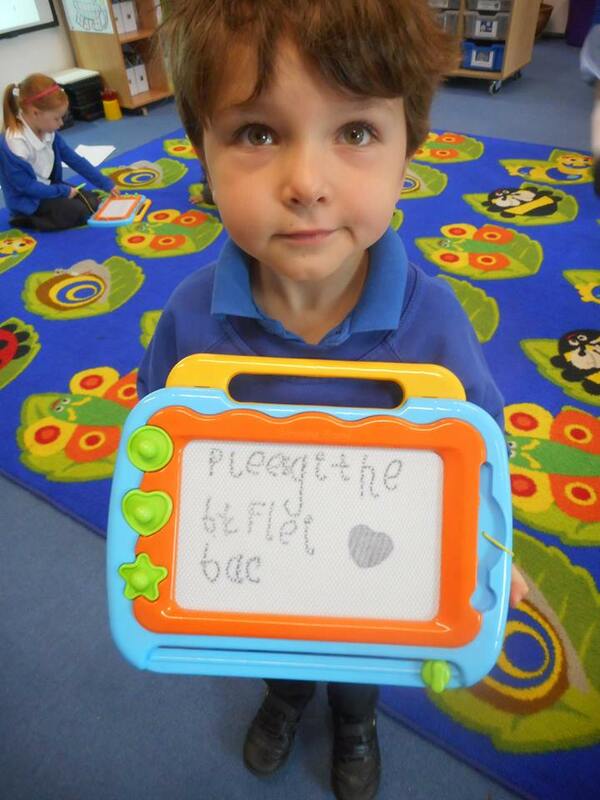 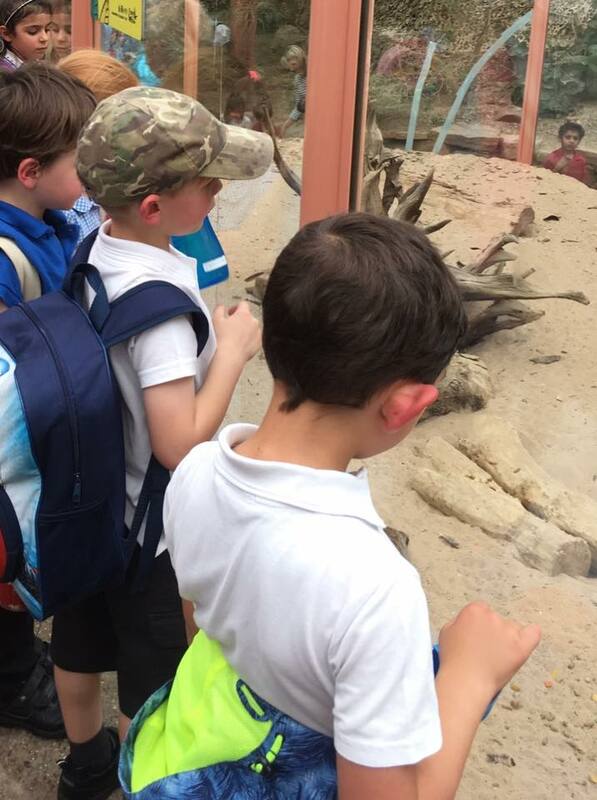 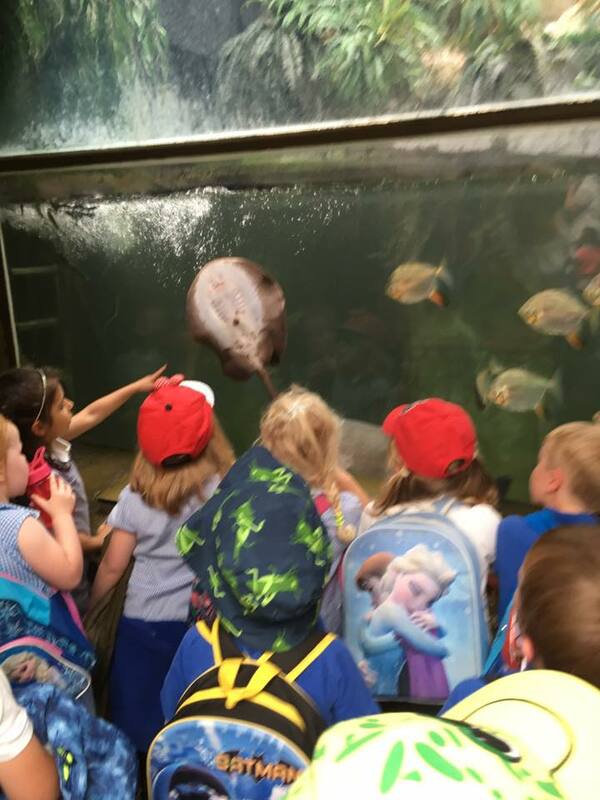 Early Years found out that all the butterflies from Tropical World had been stolen! 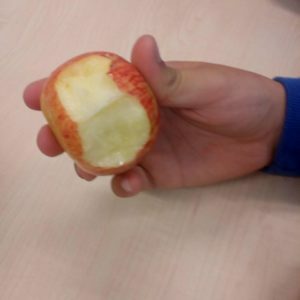 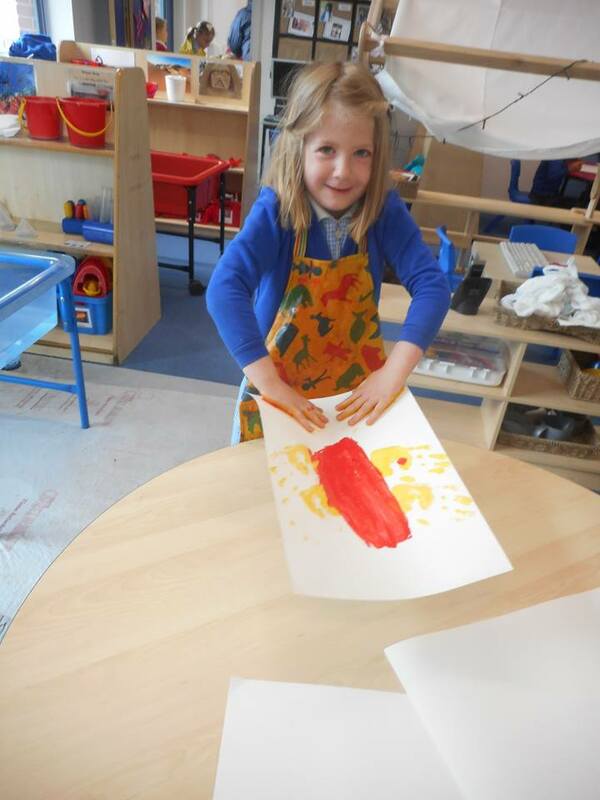 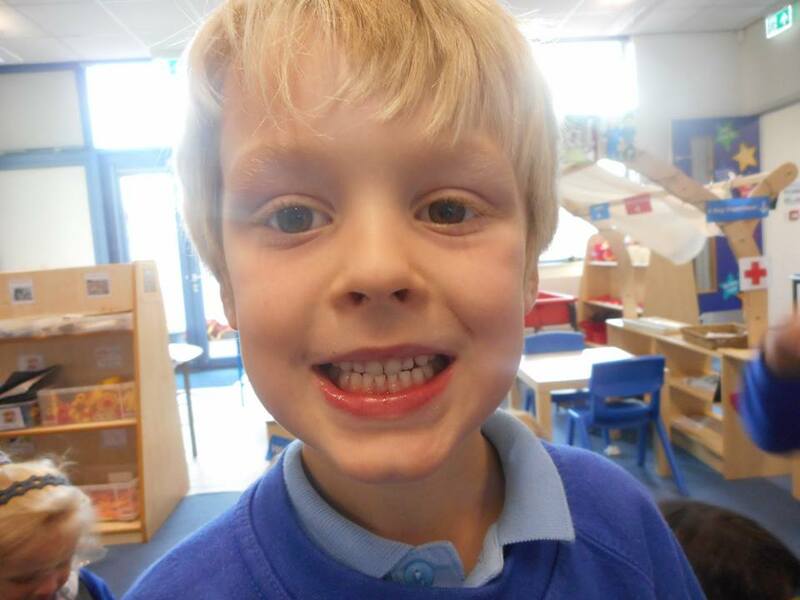 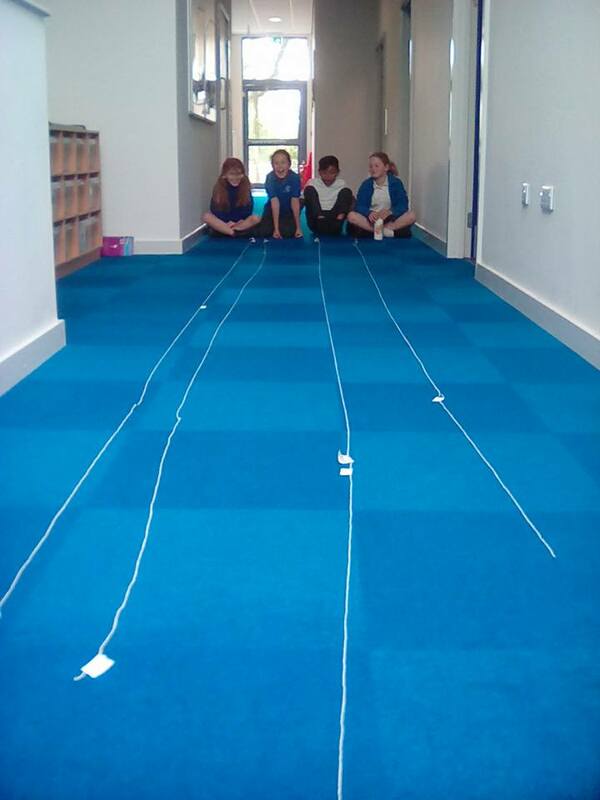 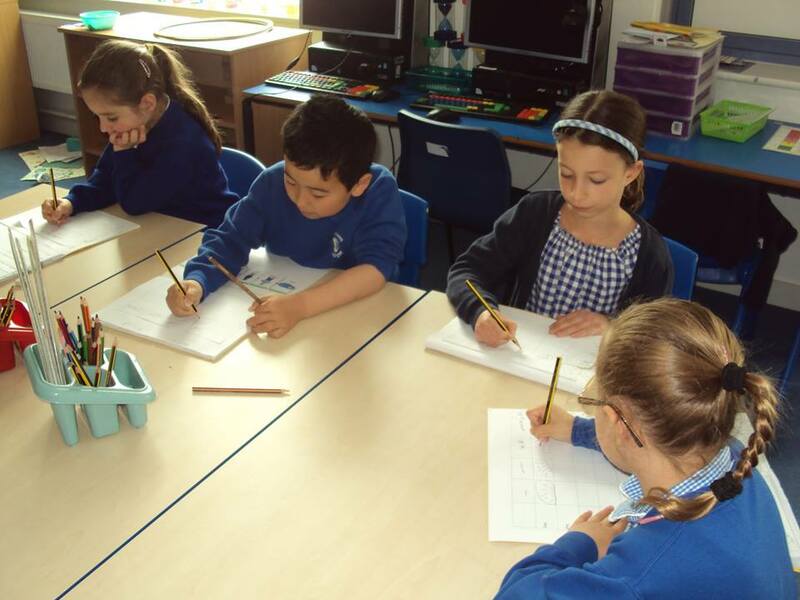 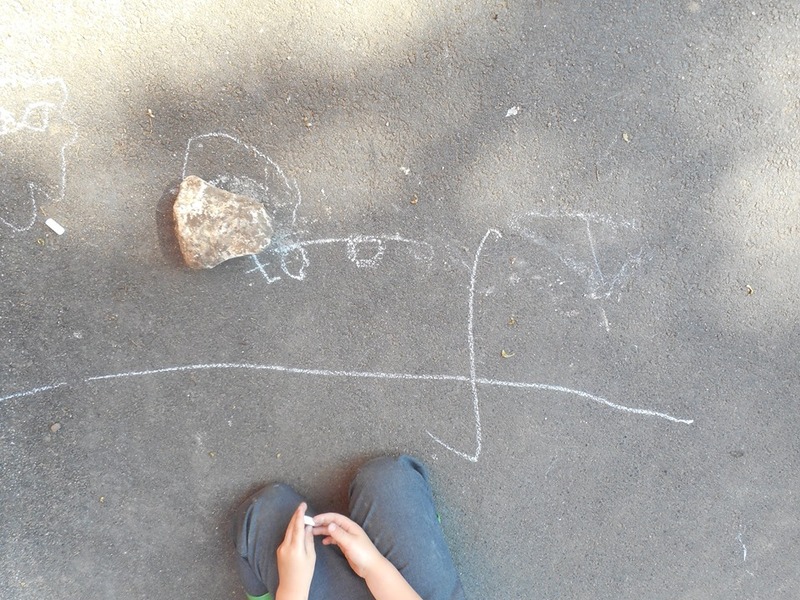 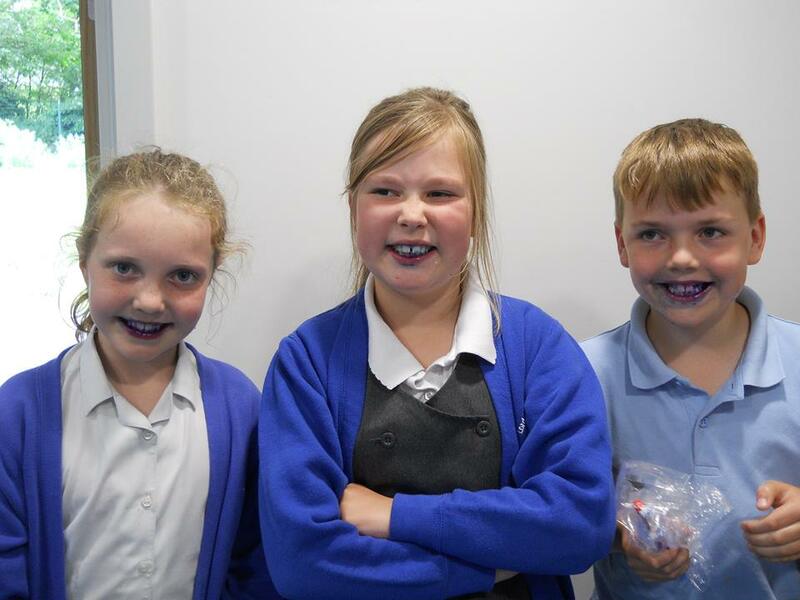 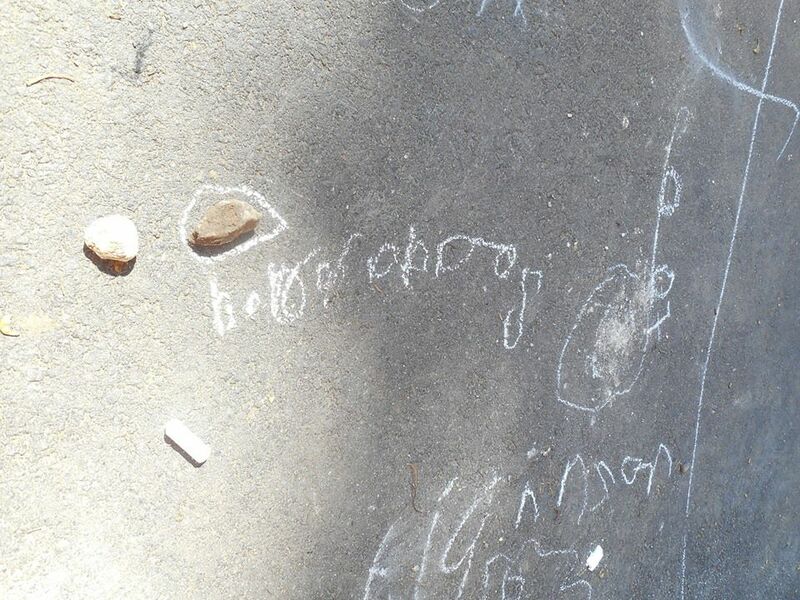 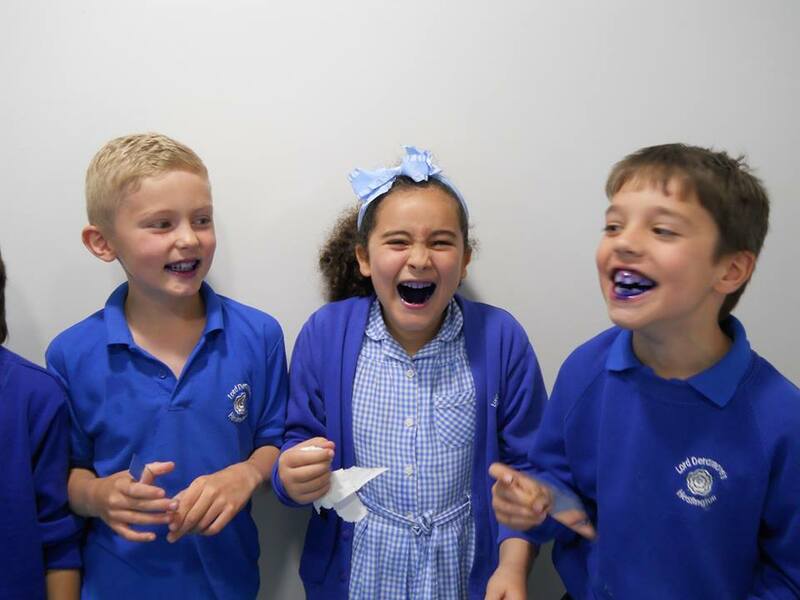 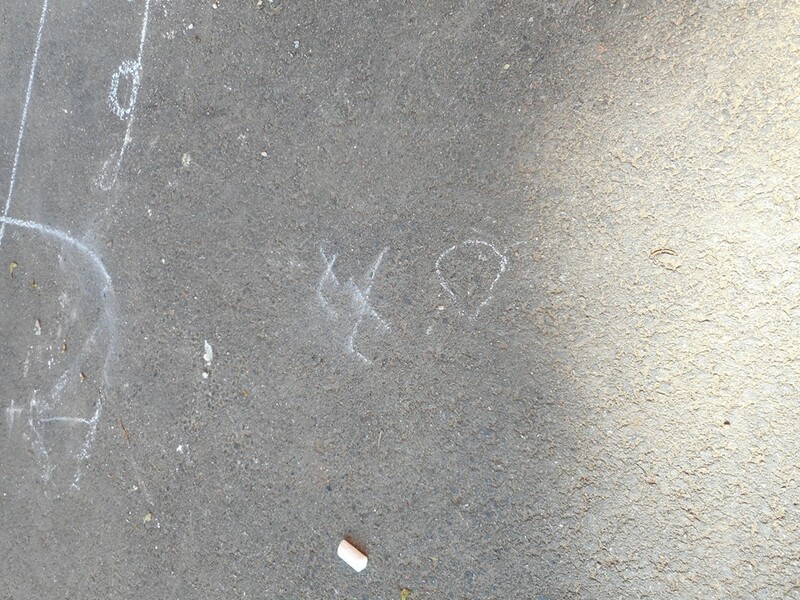 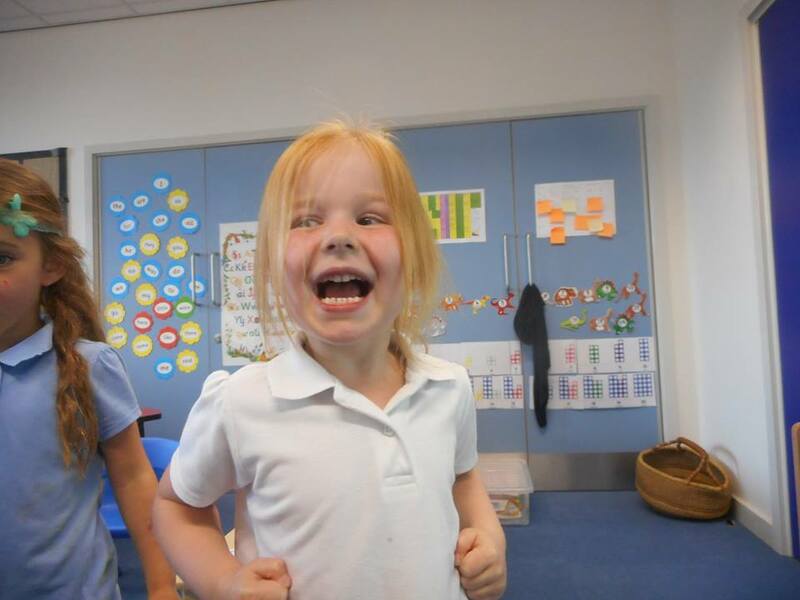 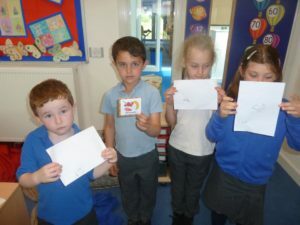 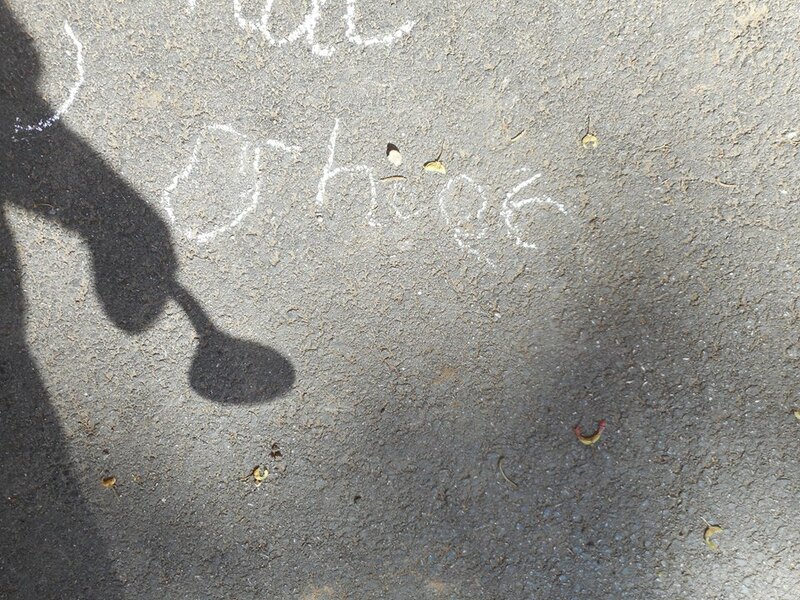 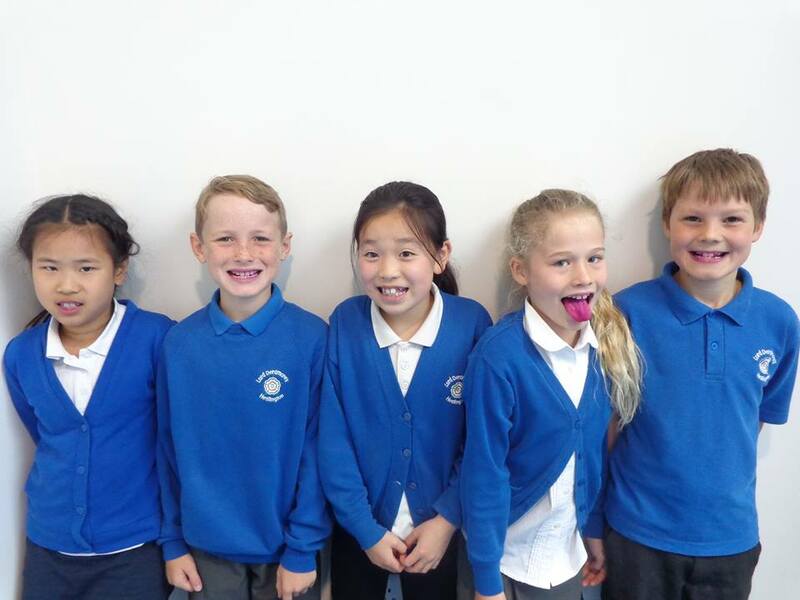 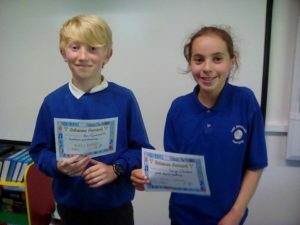 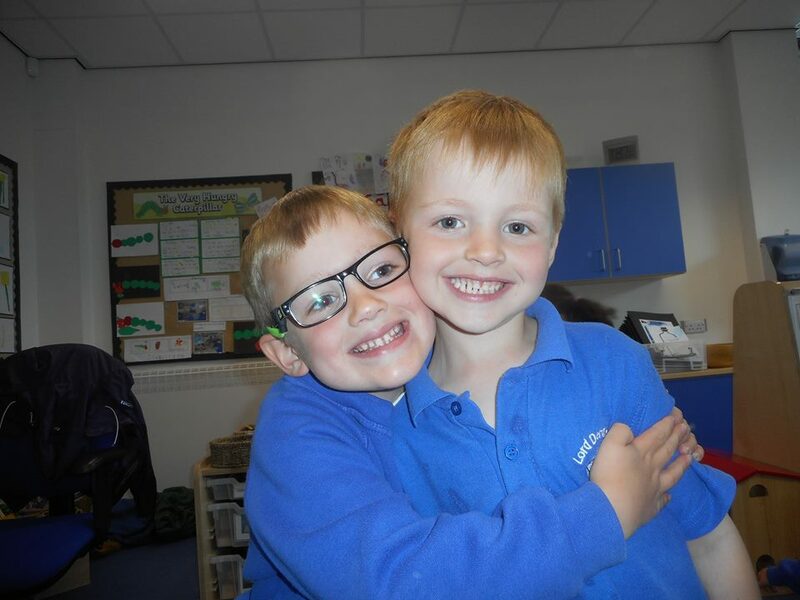 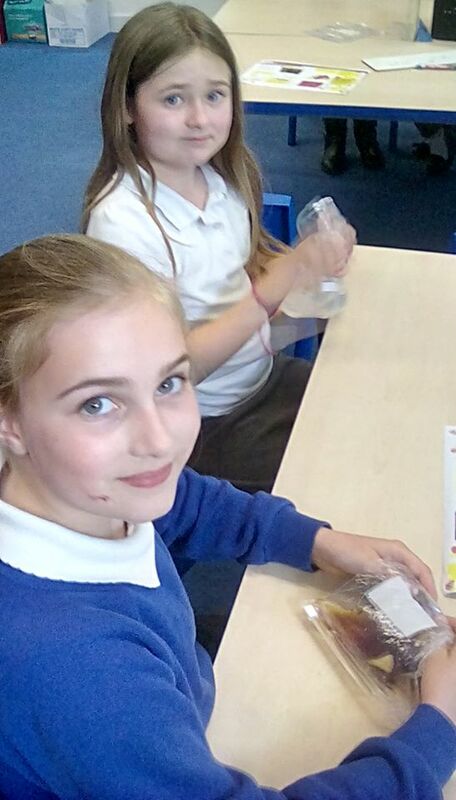 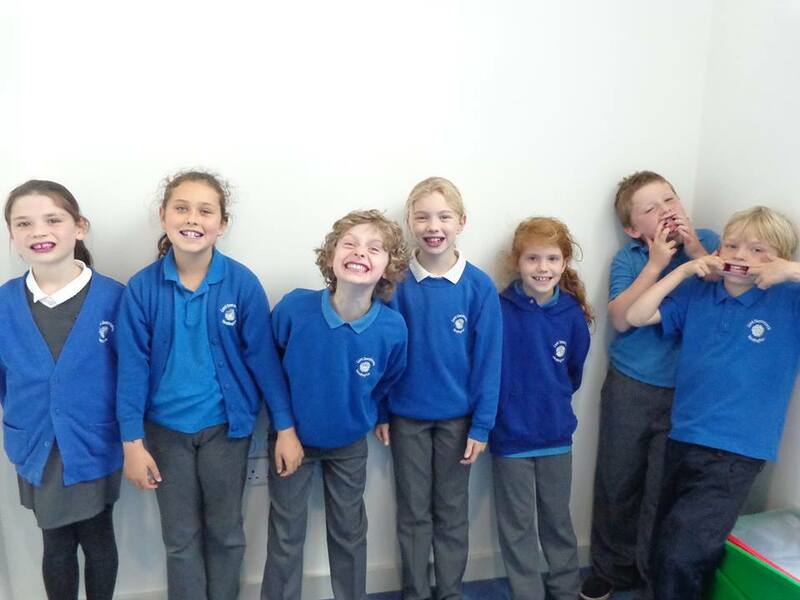 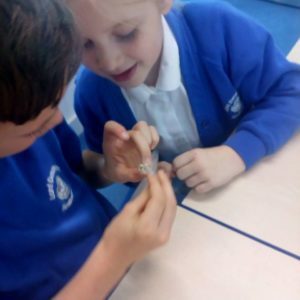 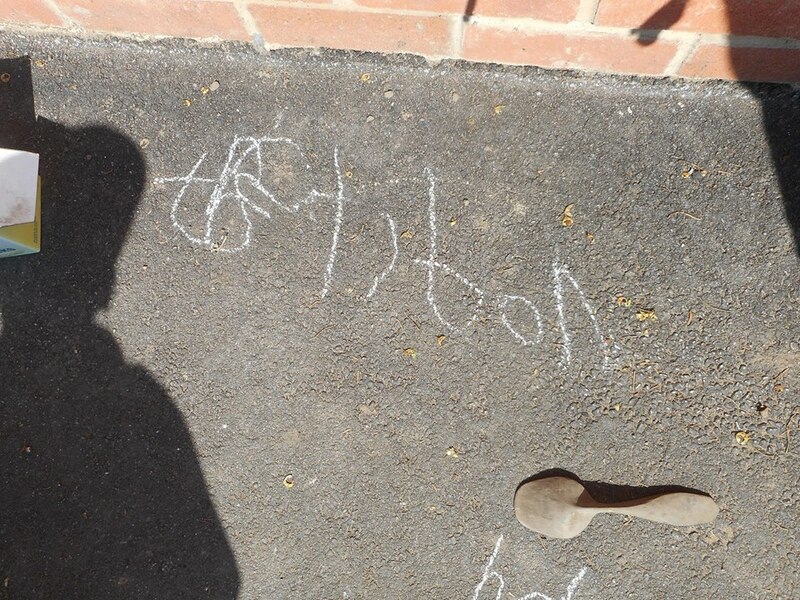 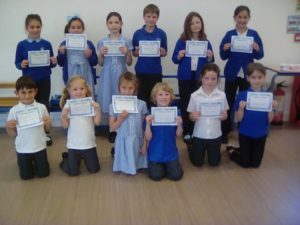 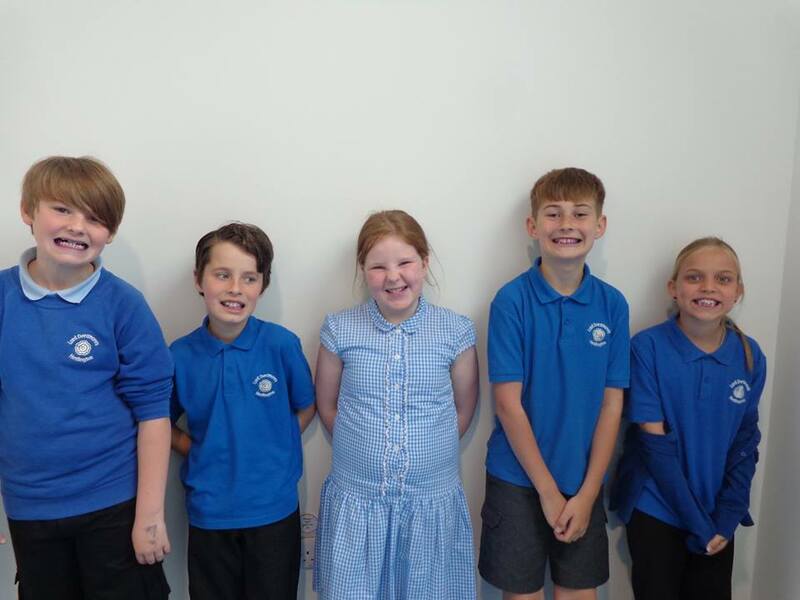 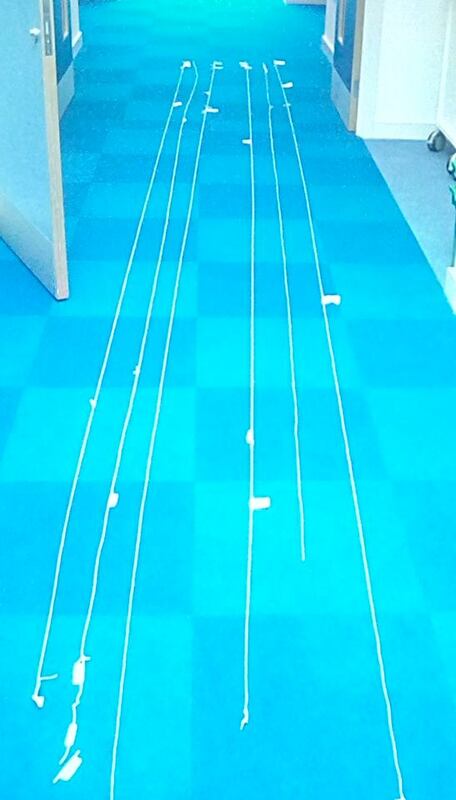 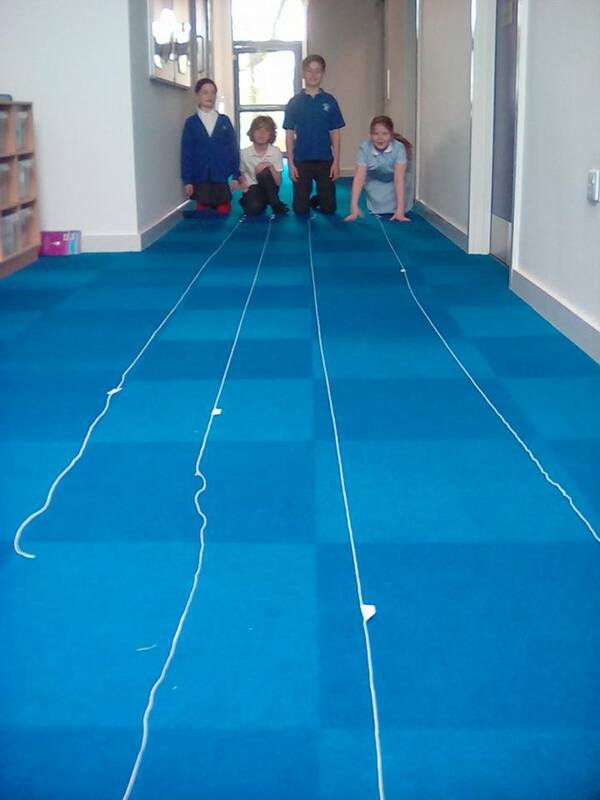 They had to complete 3 challenges to get them back in time for their visit the next day – a butterfly hunt round school, writing secret messages and making butterfly pictures. 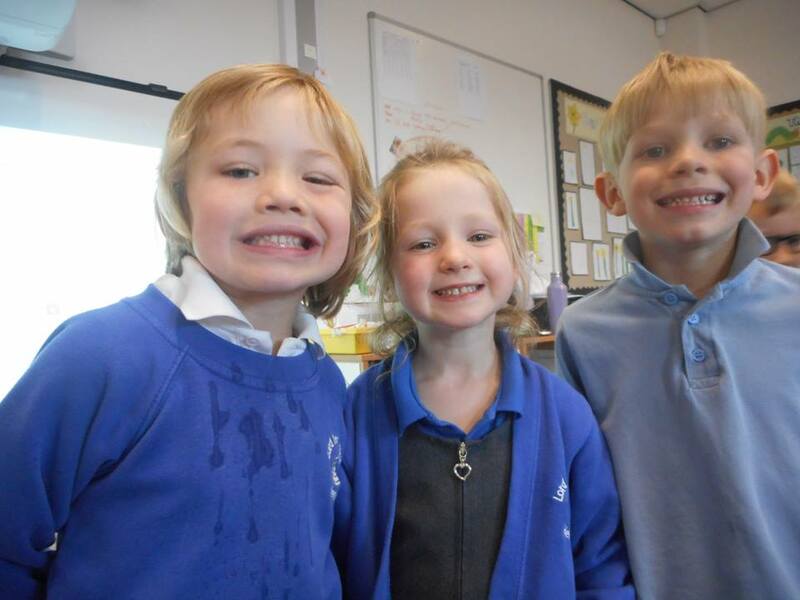 You’ll be pleased to know they met the challenges and the butterflies have been returned – phew! 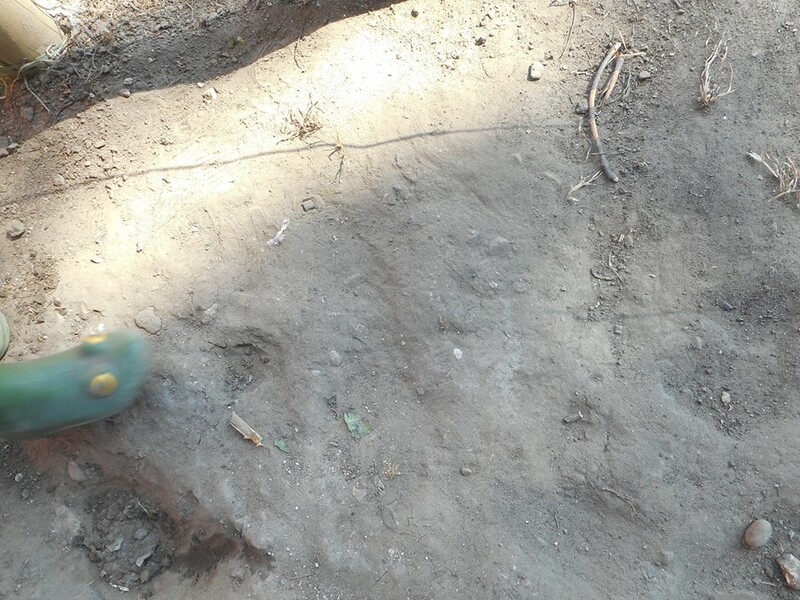 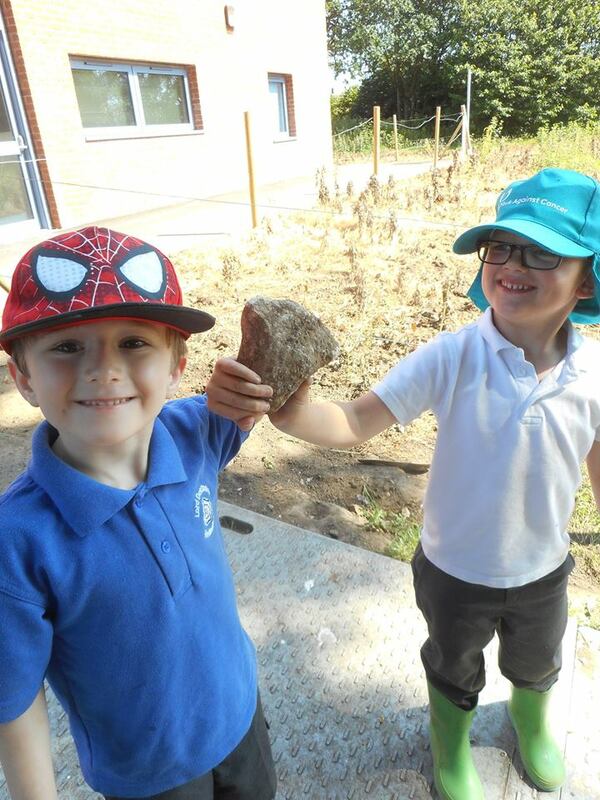 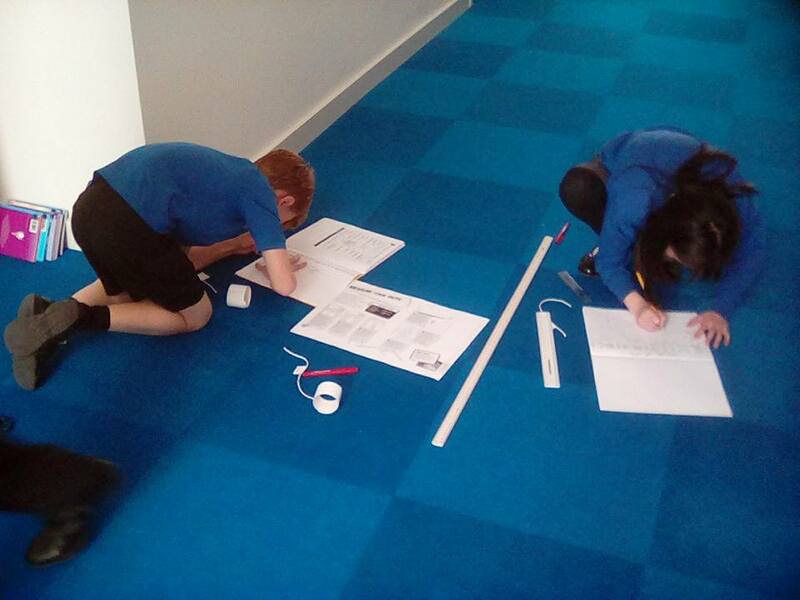 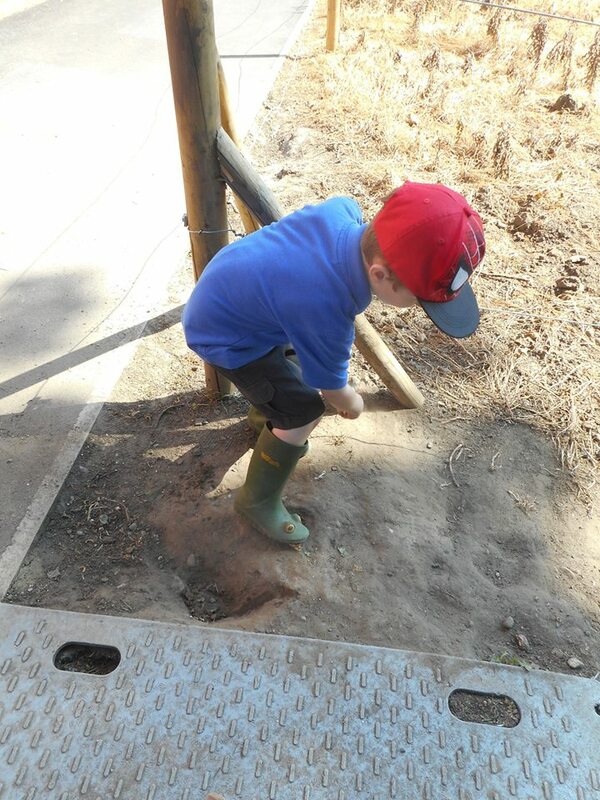 Early Years went on an archaeological dig! 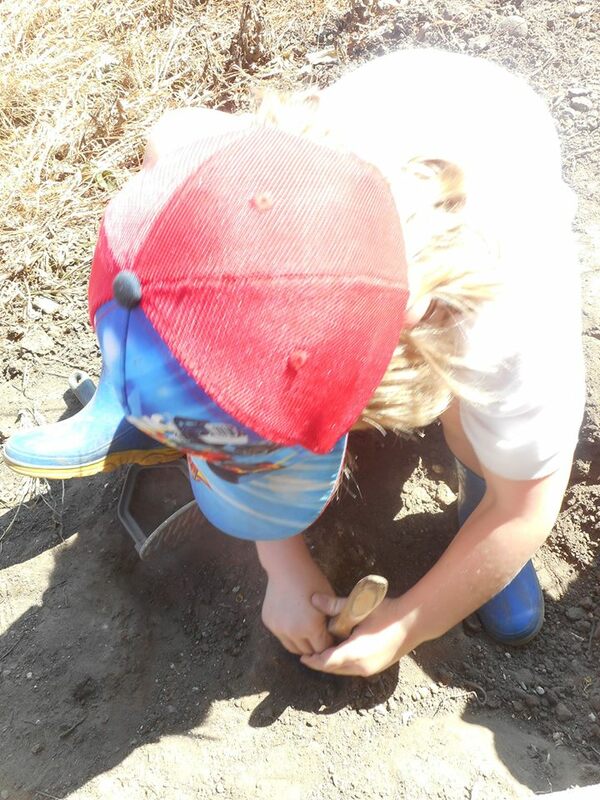 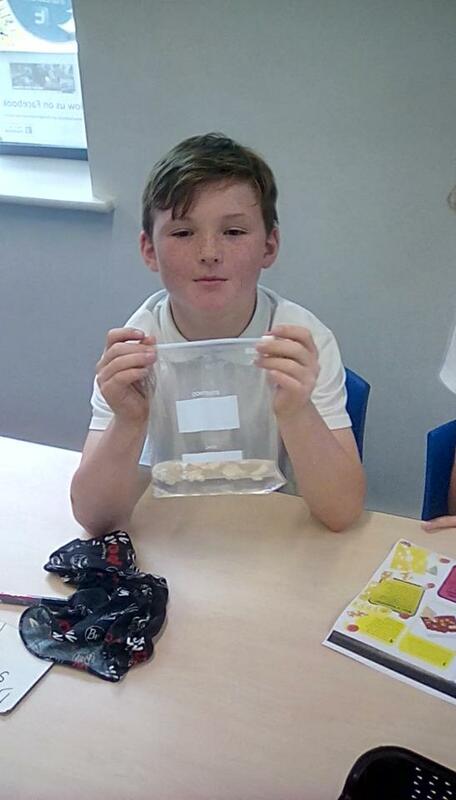 They found ‘dinosaur bones’ as well as ‘dinosaur teeth’. 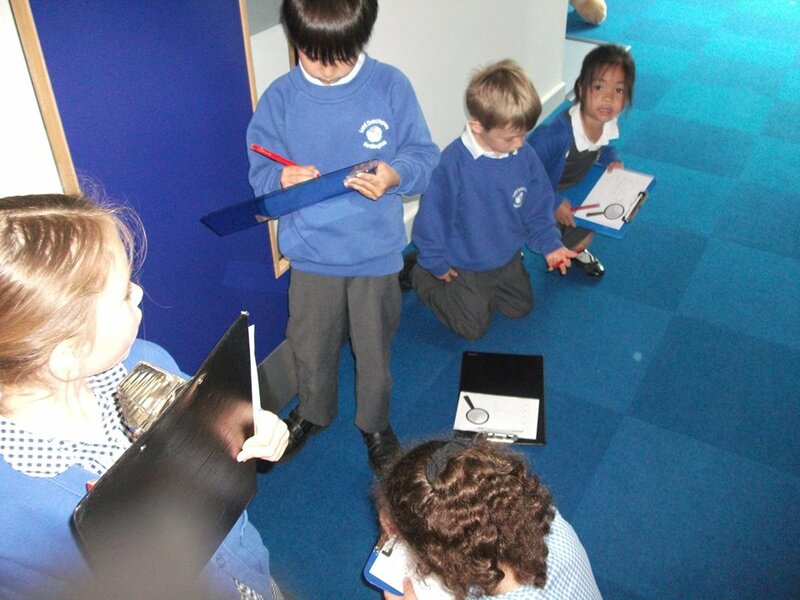 They are busy cataloguing them for their museum!